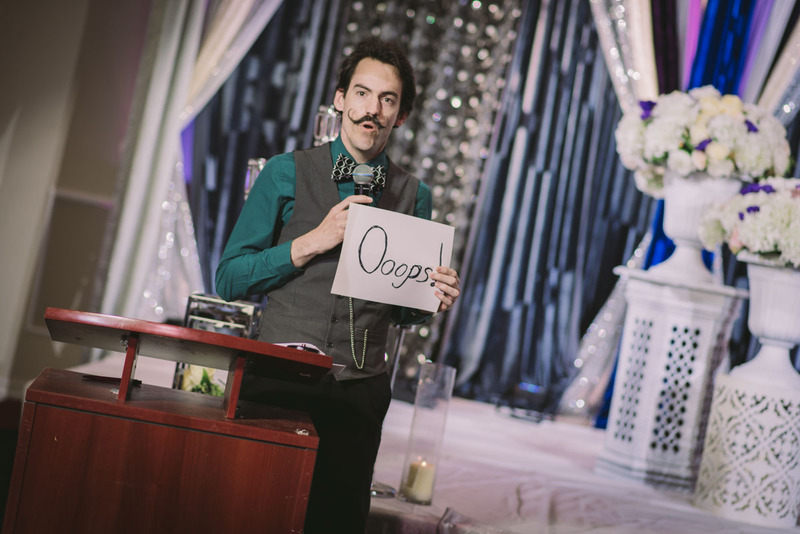 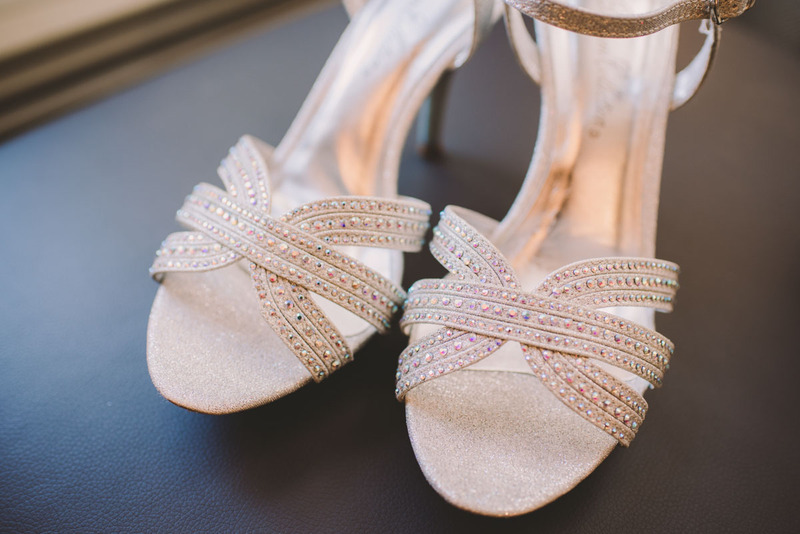 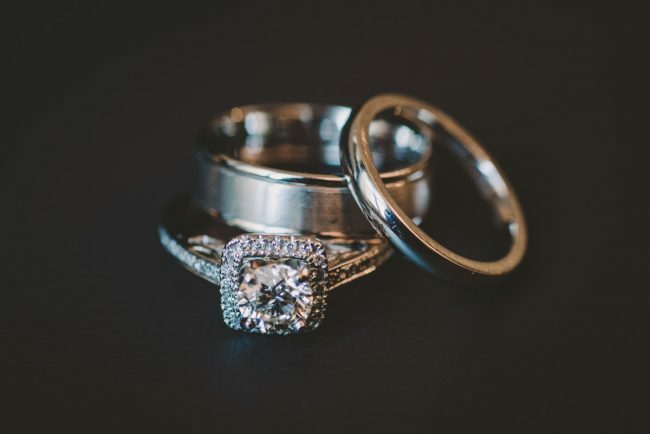 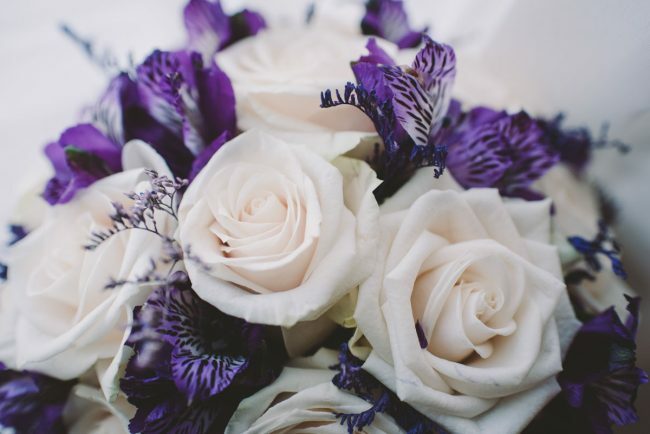 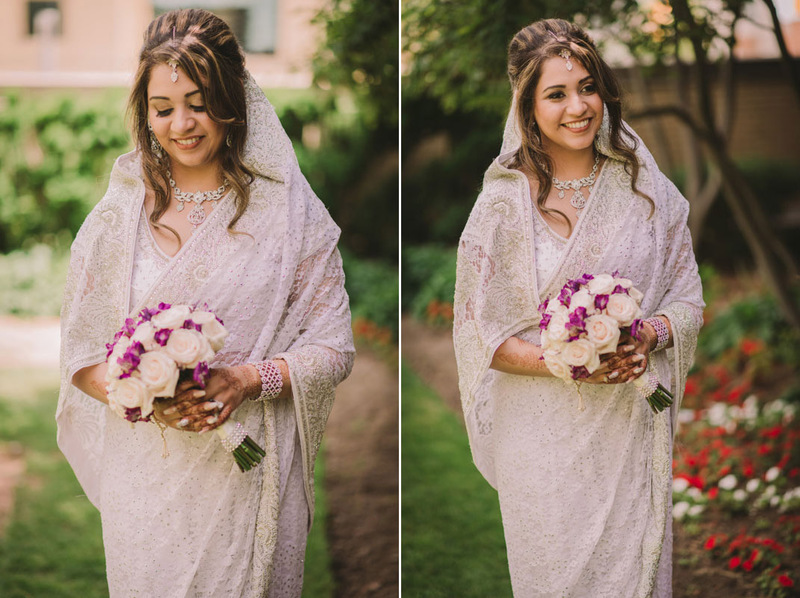 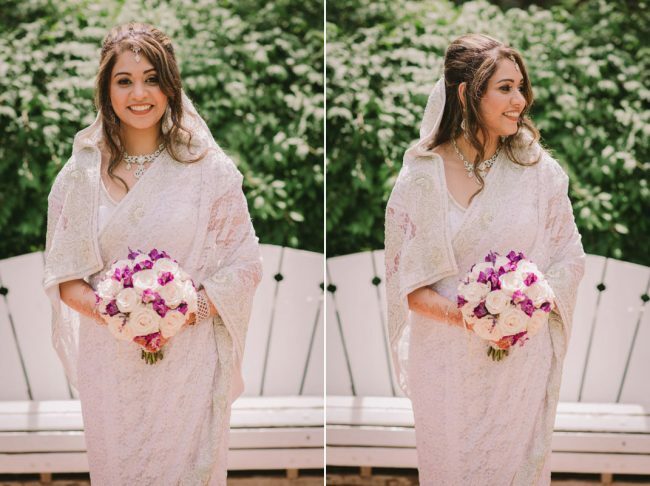 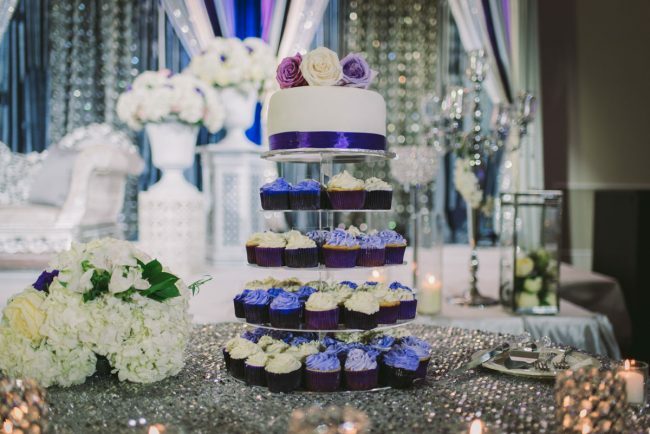 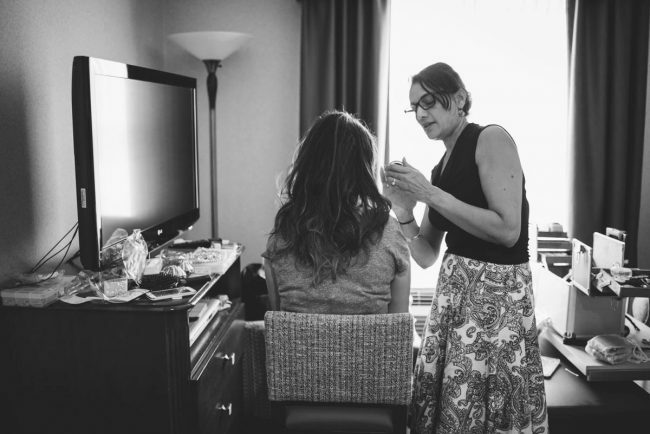 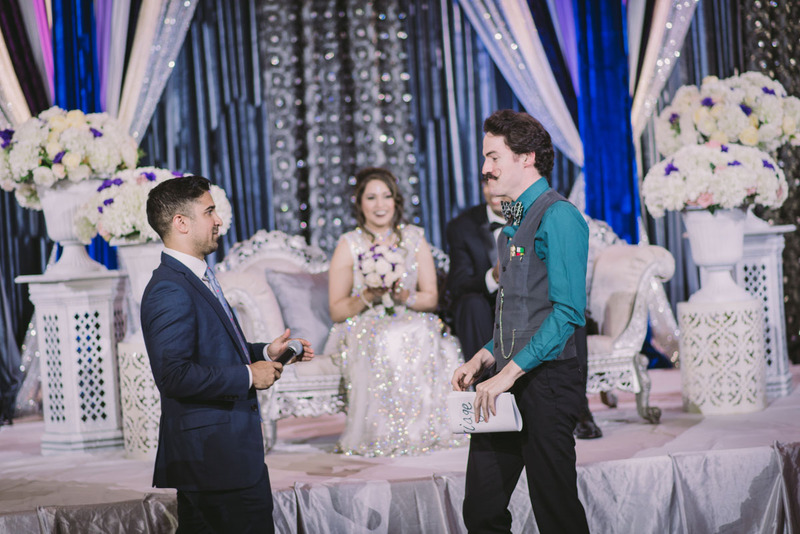 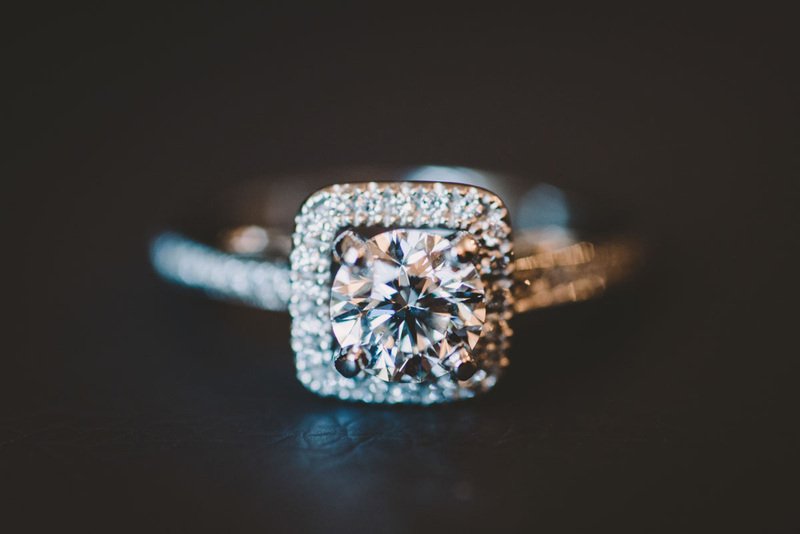 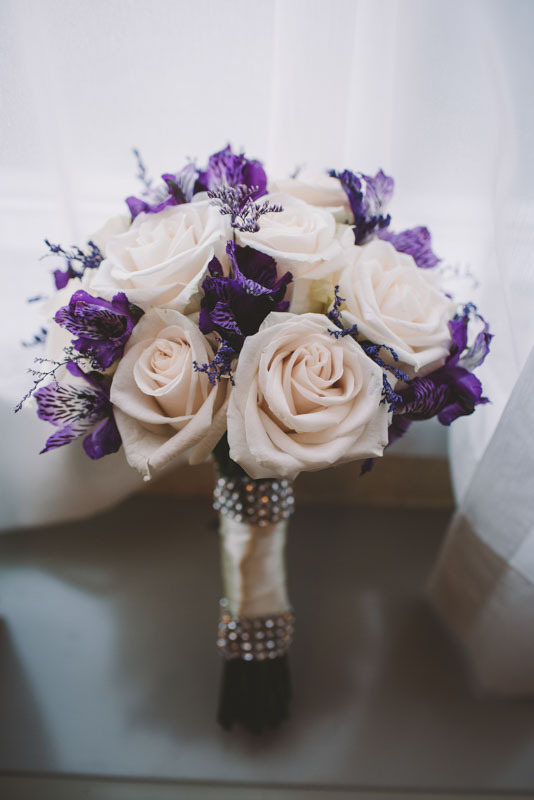 Shortly after Aamina and Moe’s wedding day, I received a phone call from their cousin Shahzade all the way in British Columbia, who was planning her upcoming wedding in Ontario! 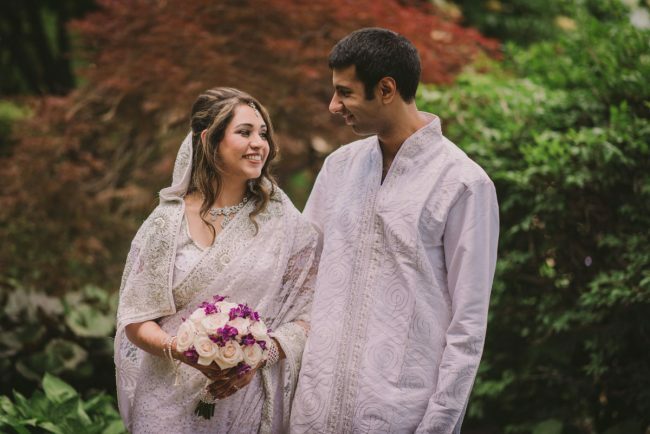 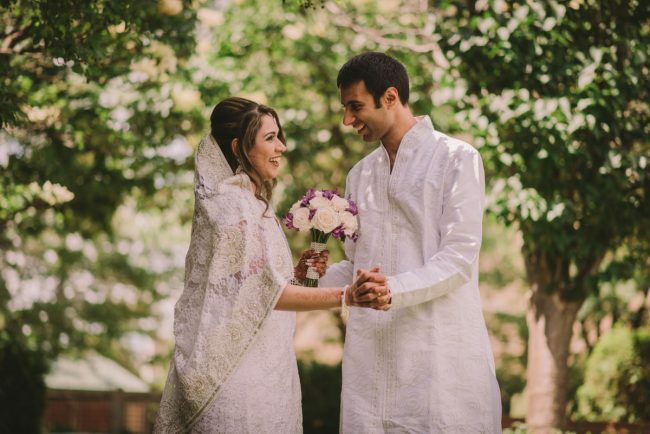 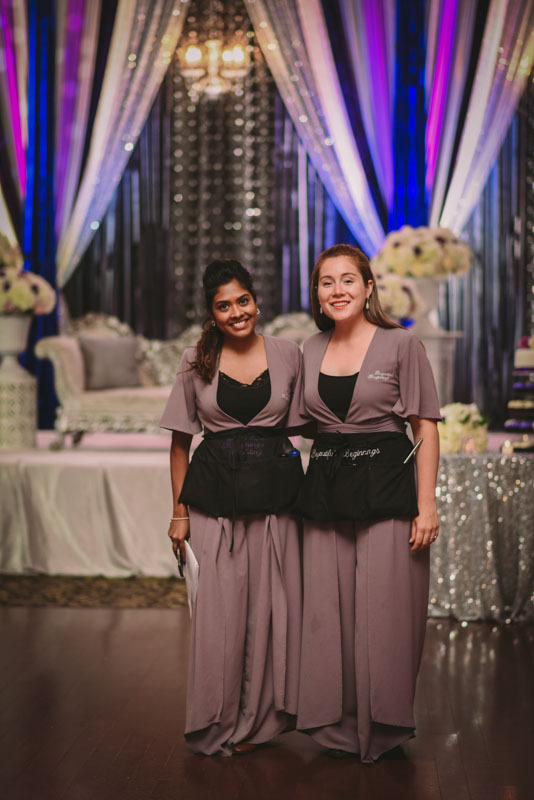 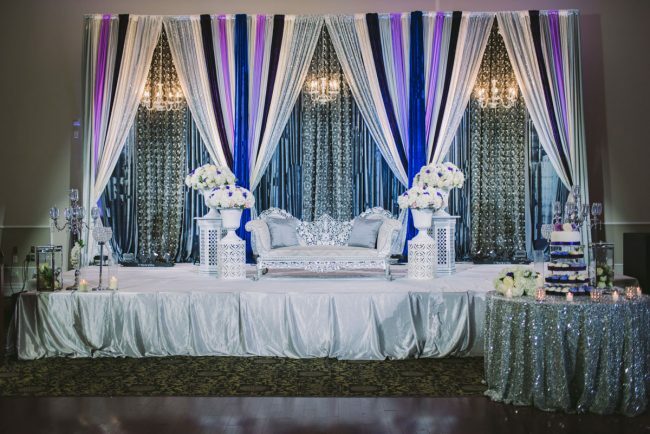 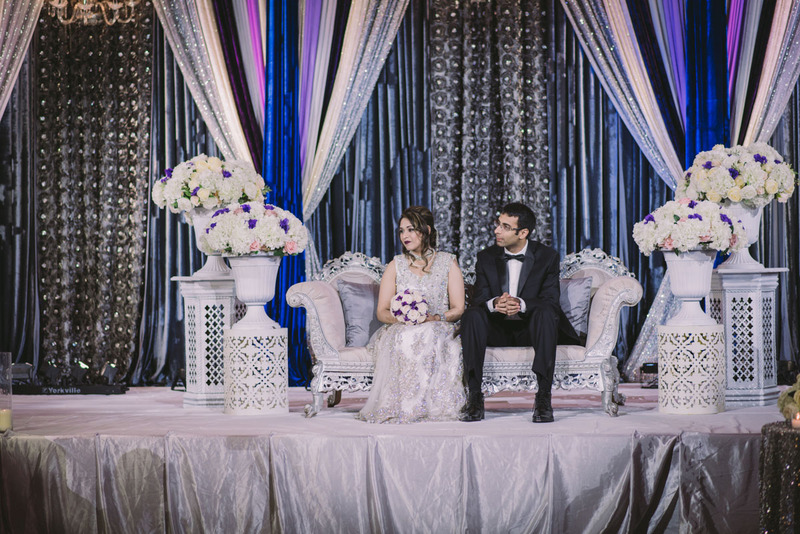 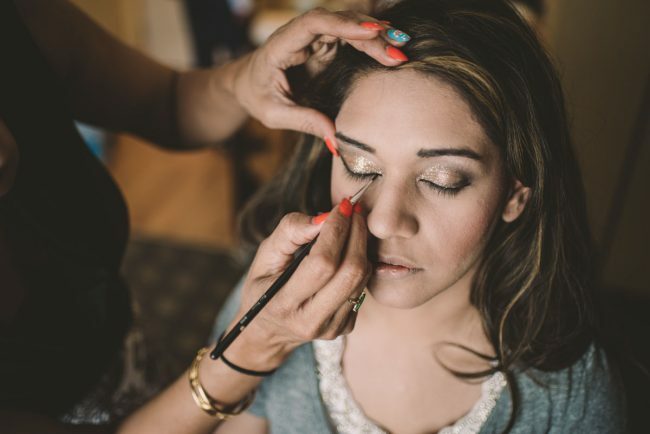 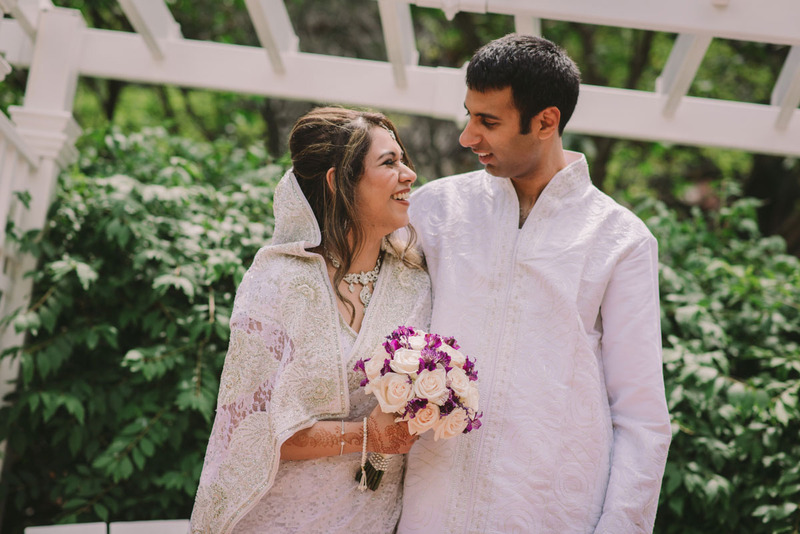 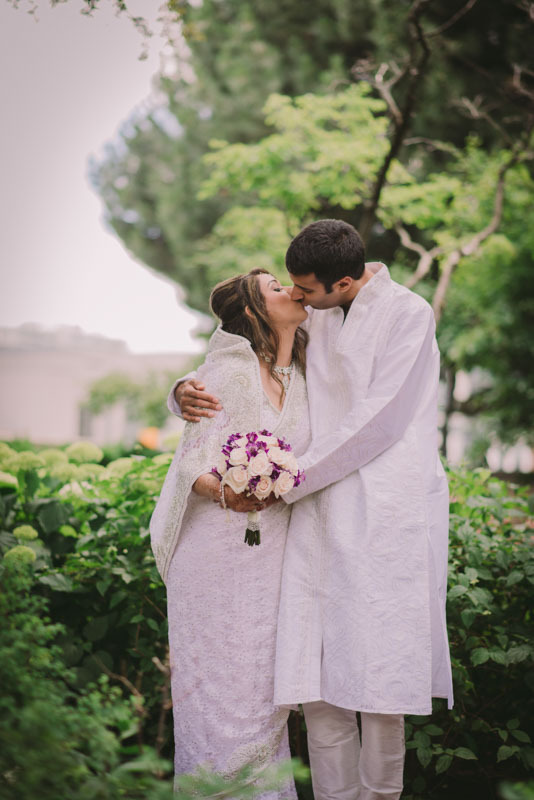 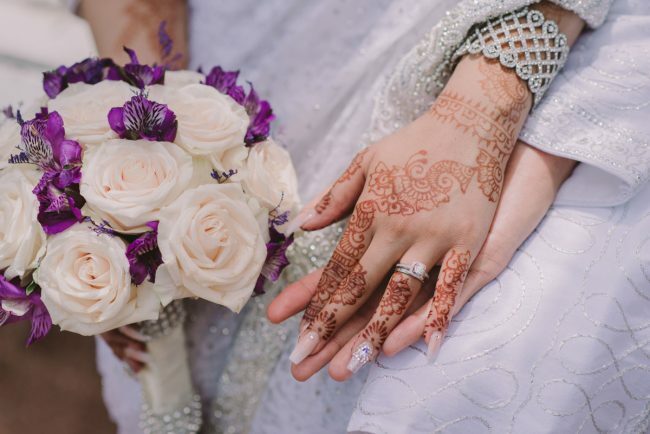 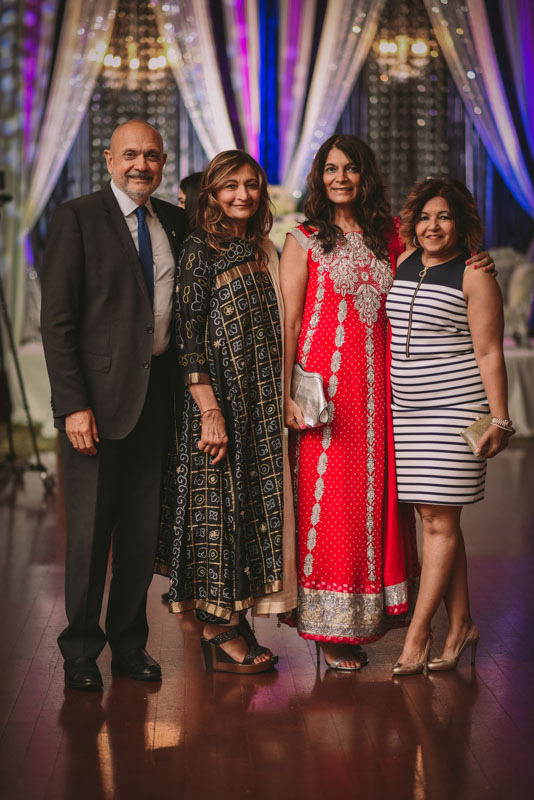 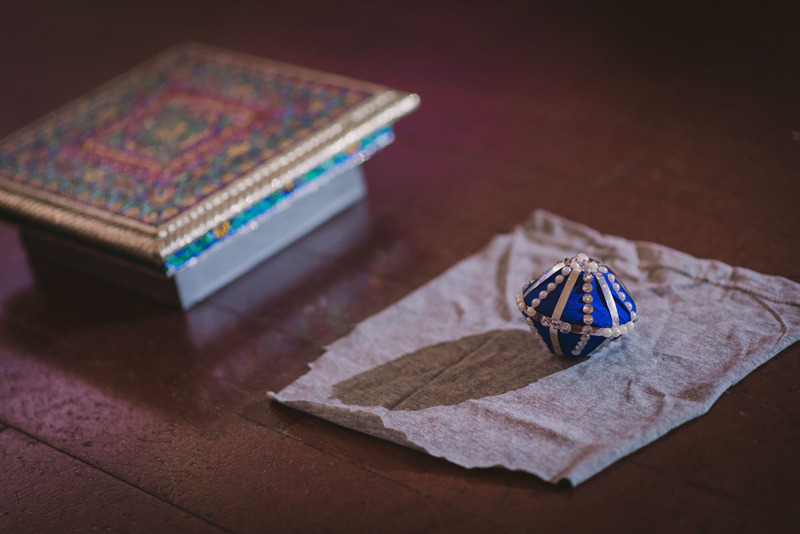 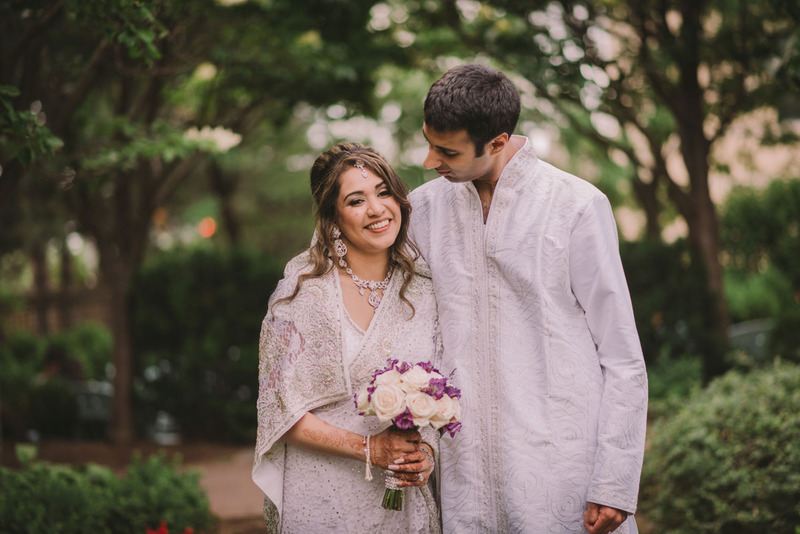 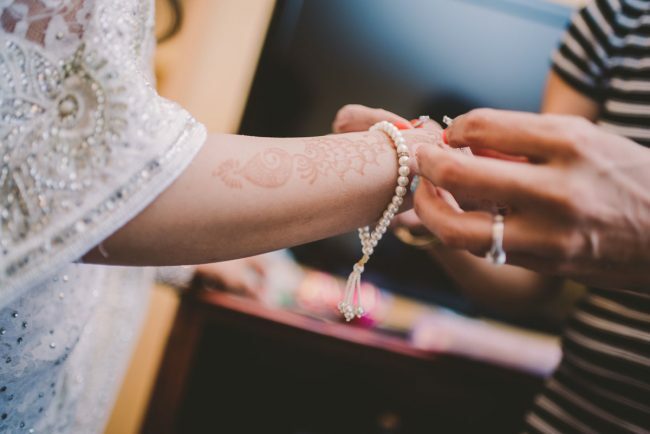 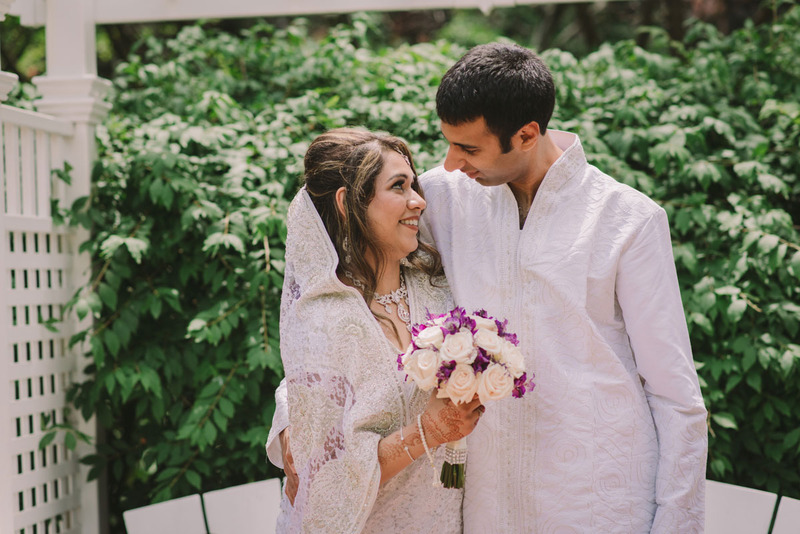 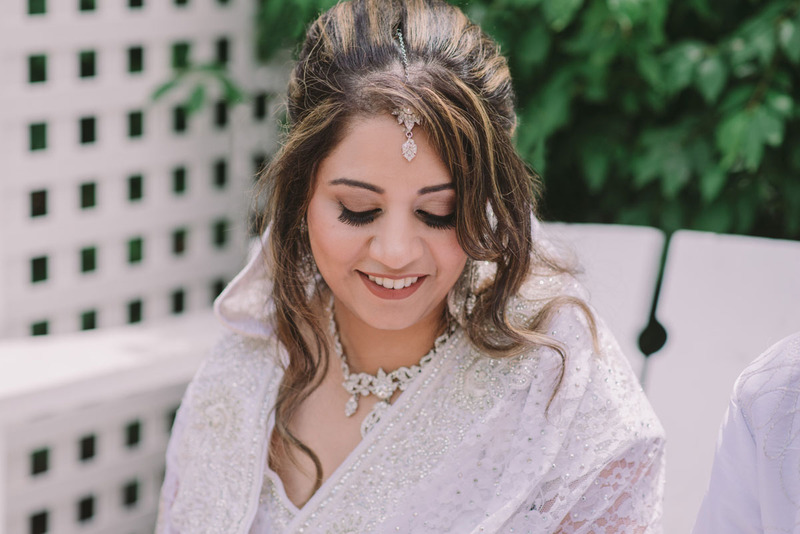 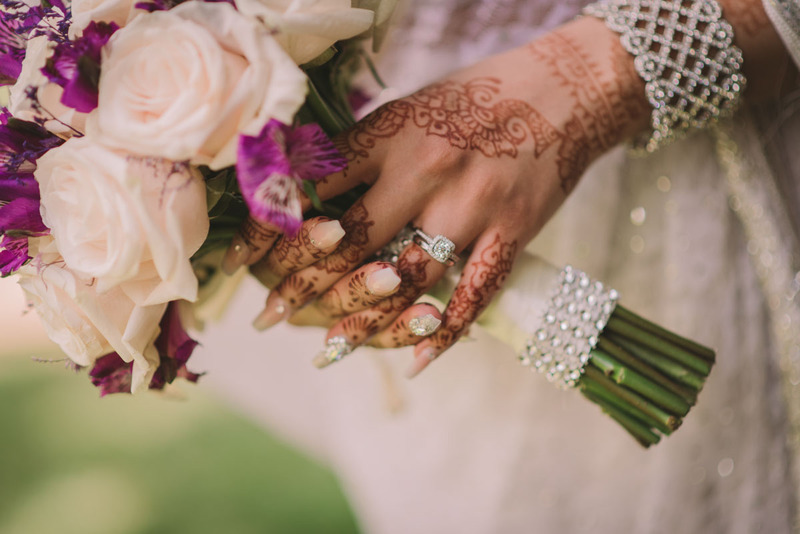 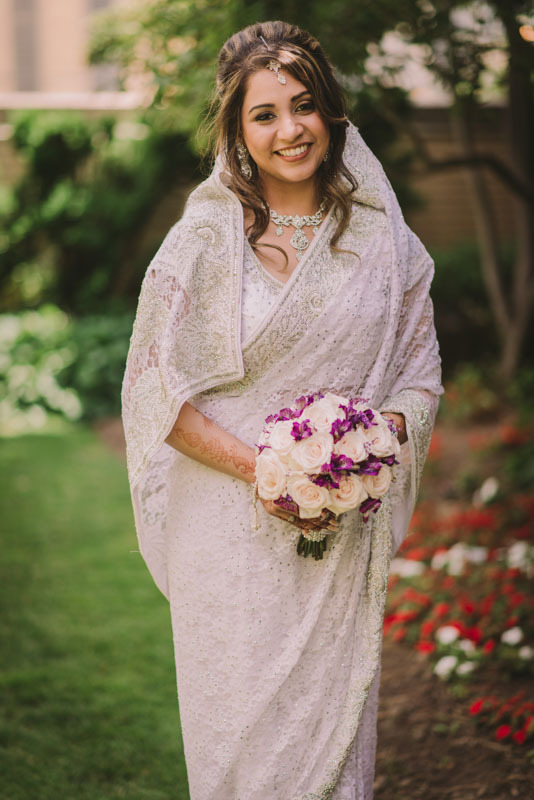 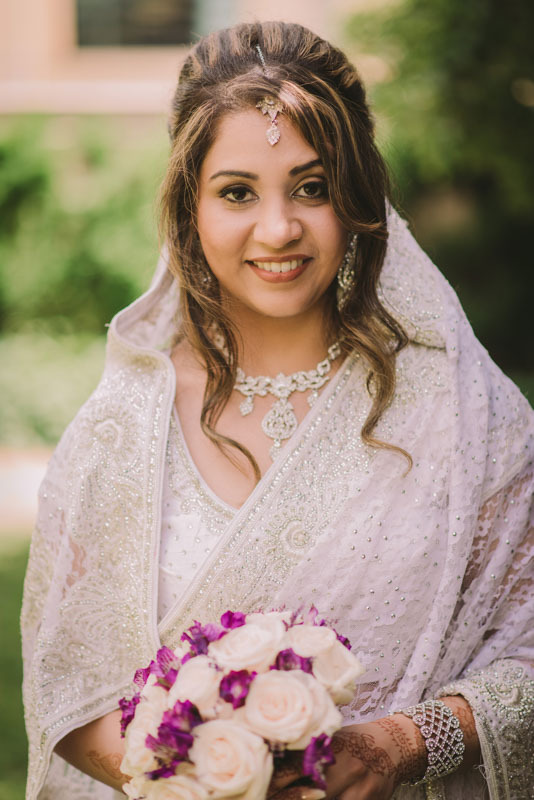 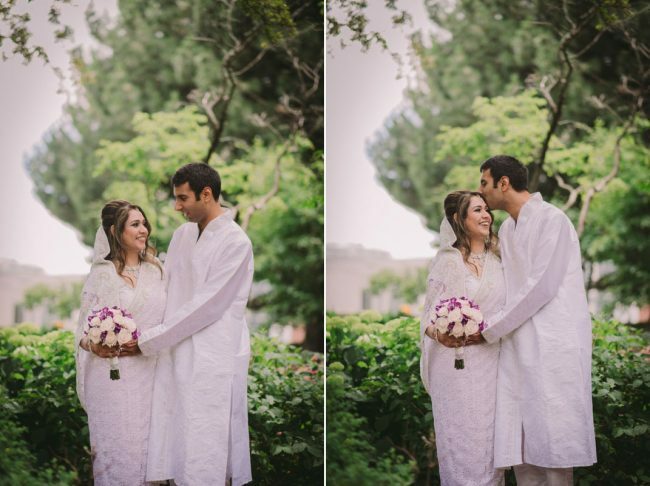 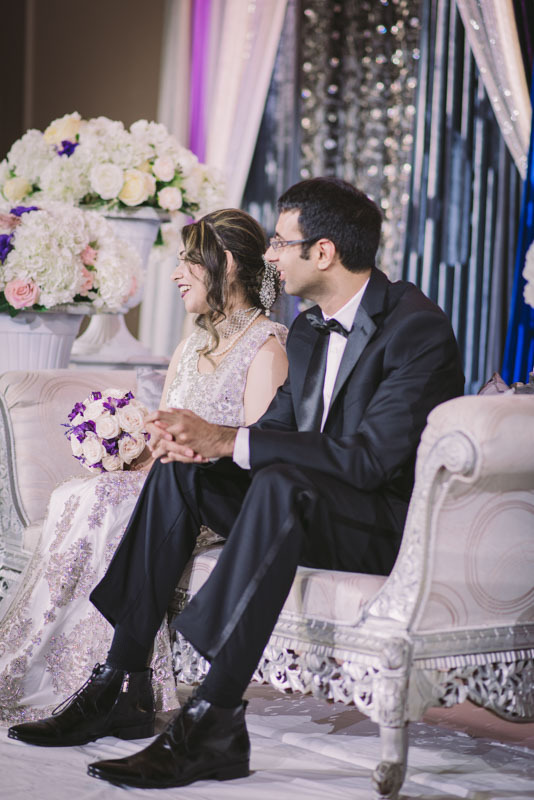 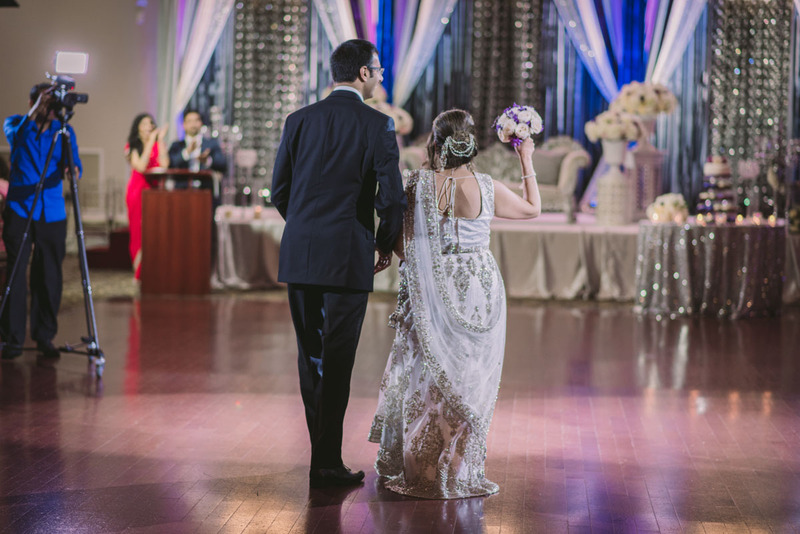 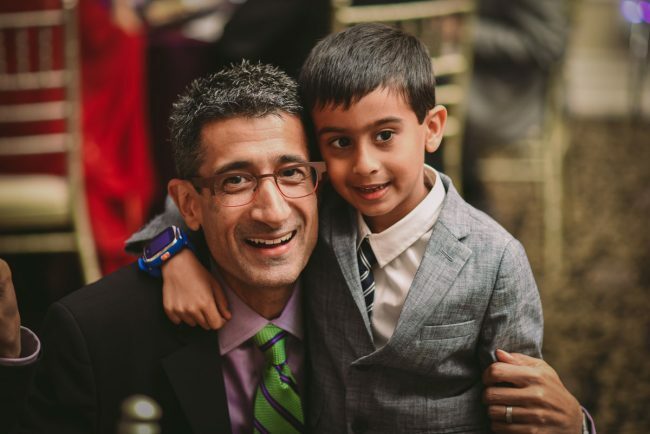 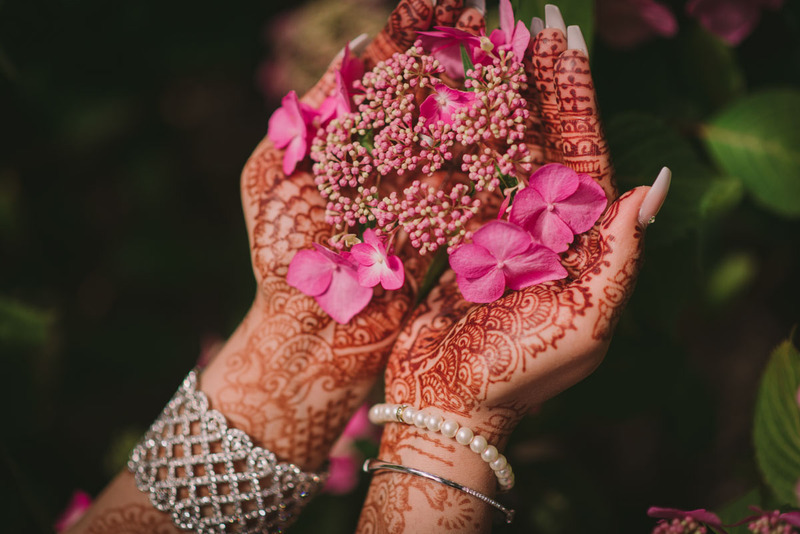 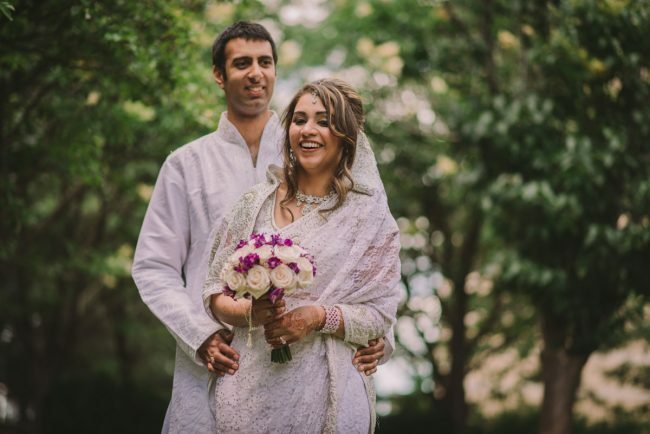 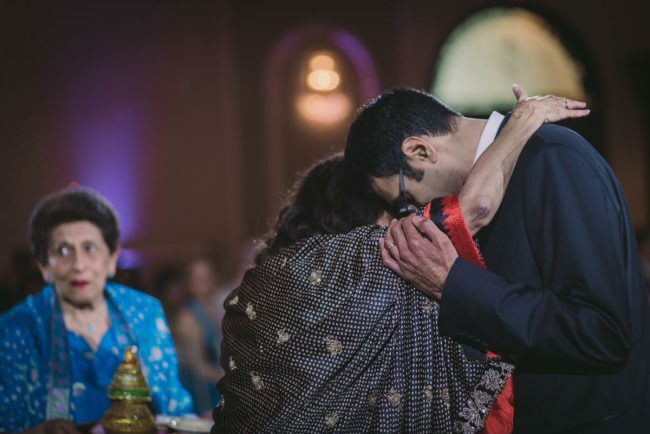 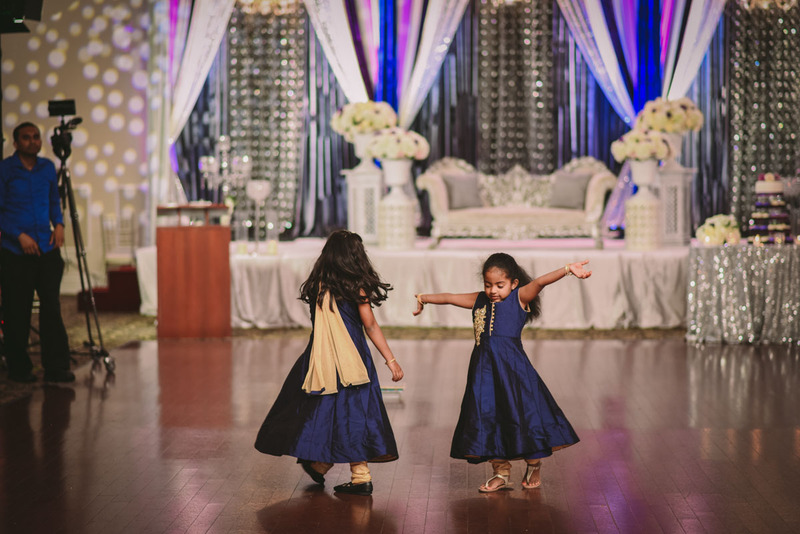 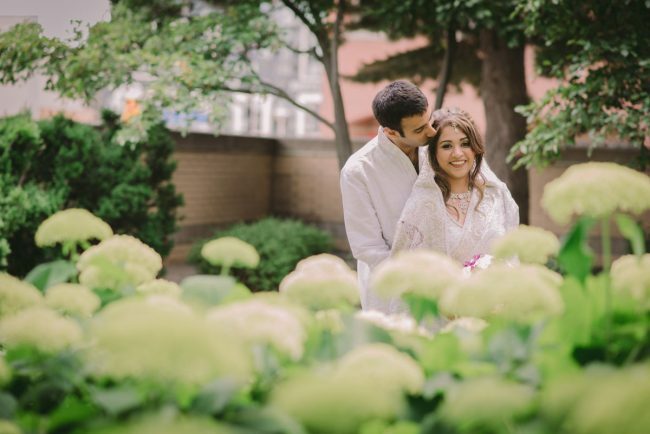 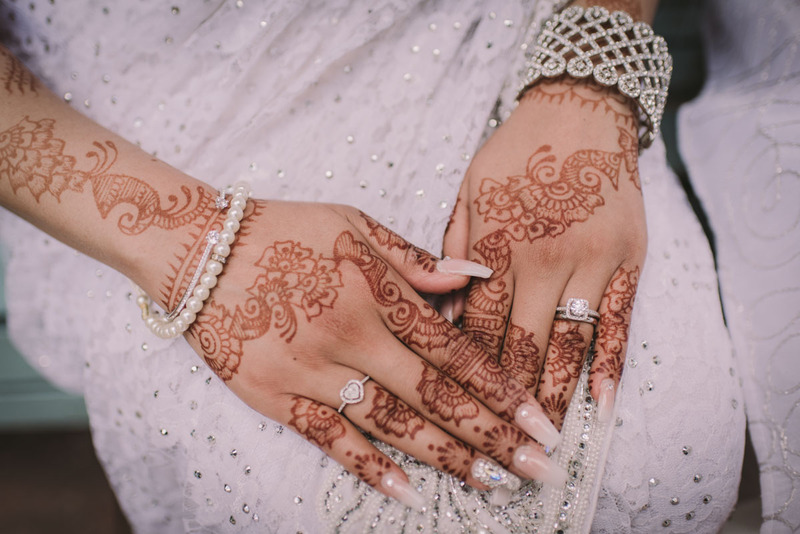 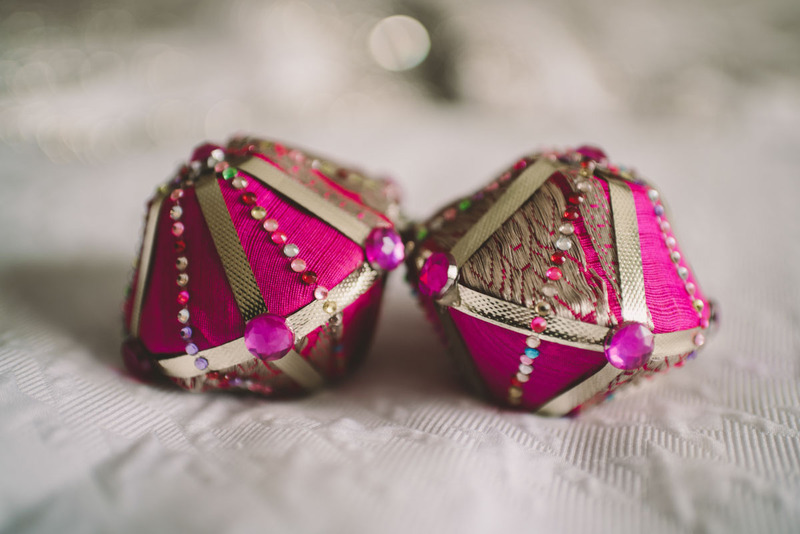 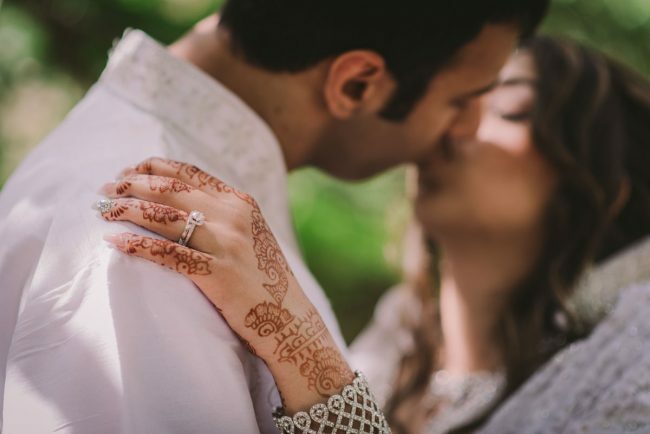 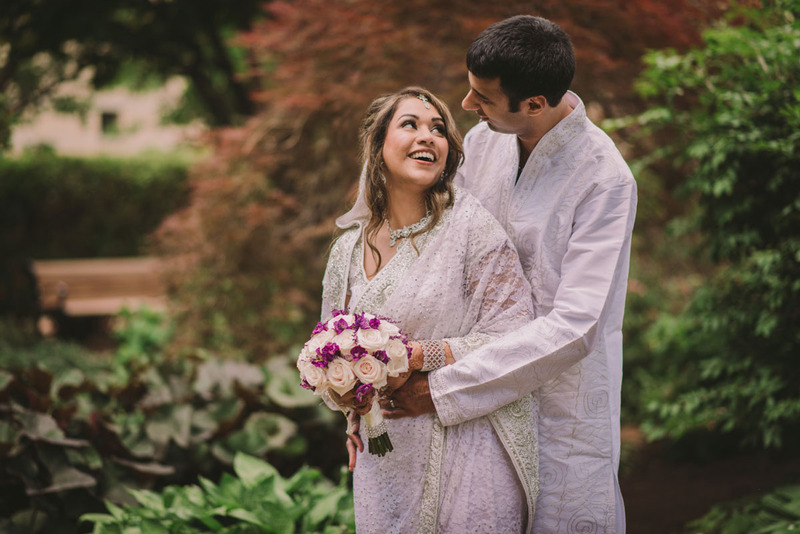 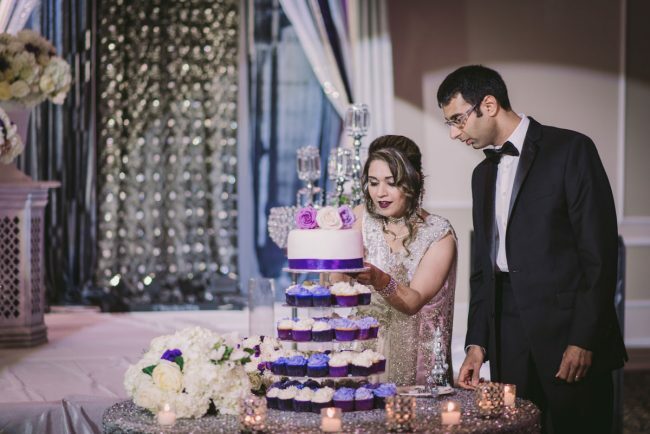 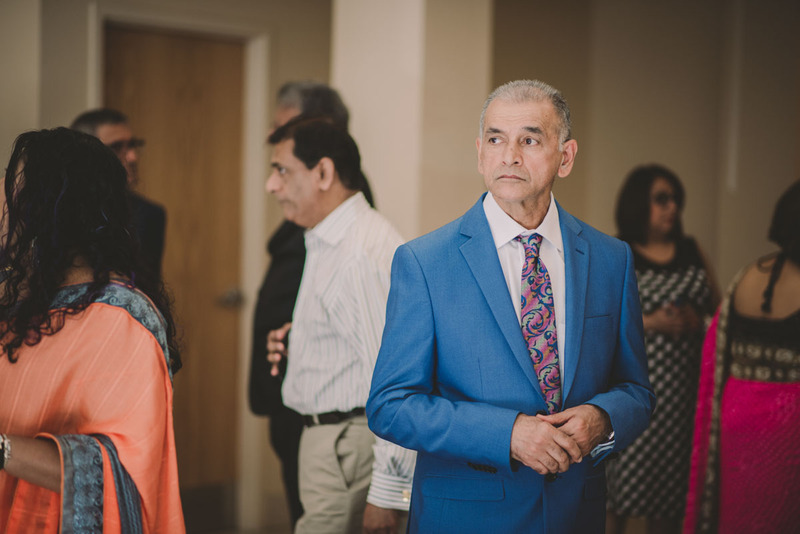 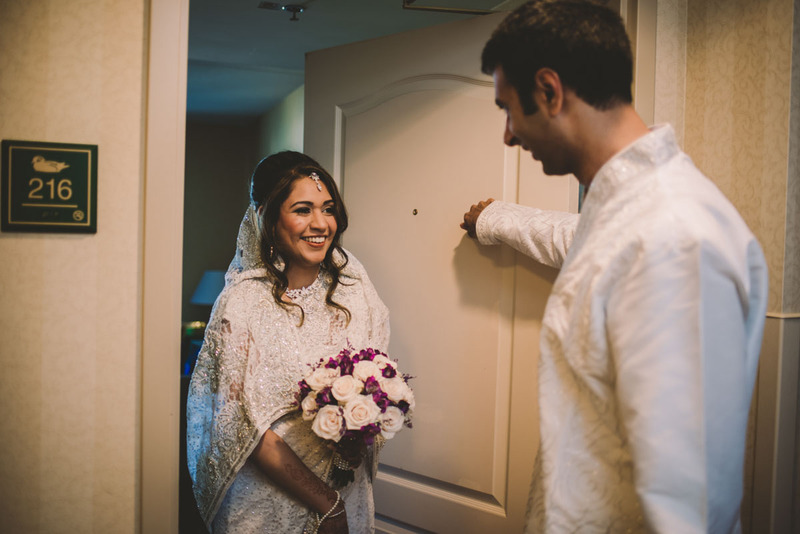 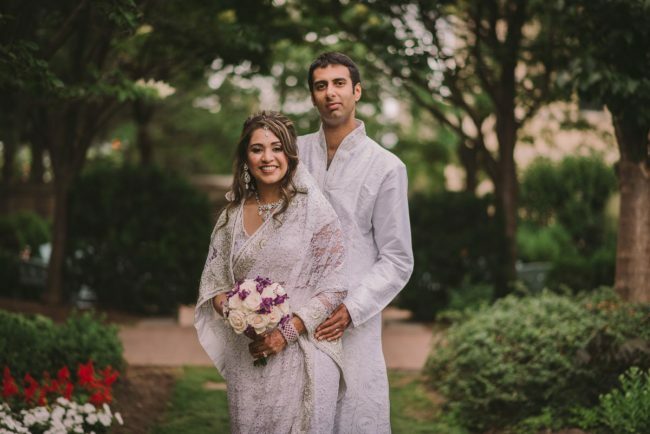 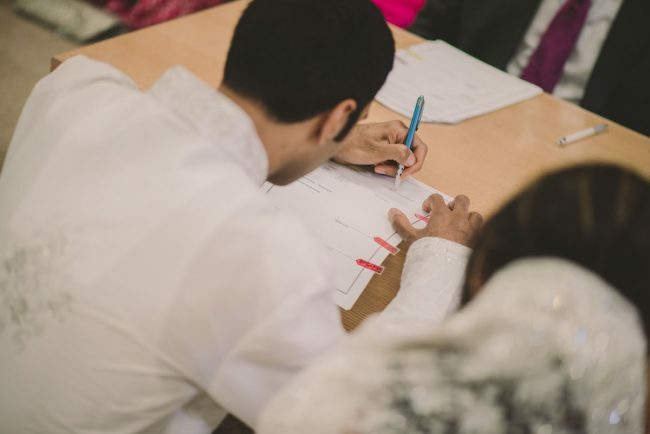 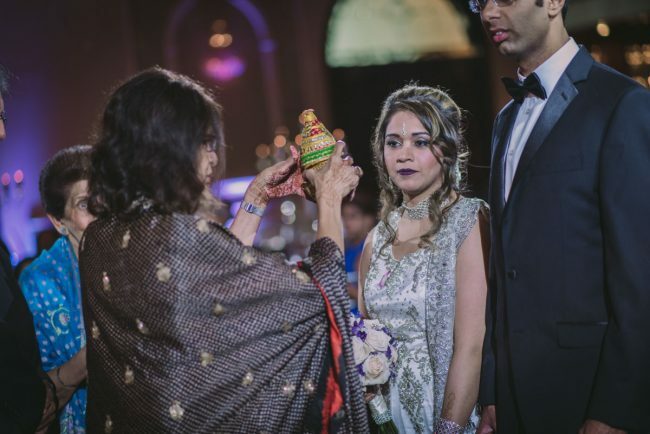 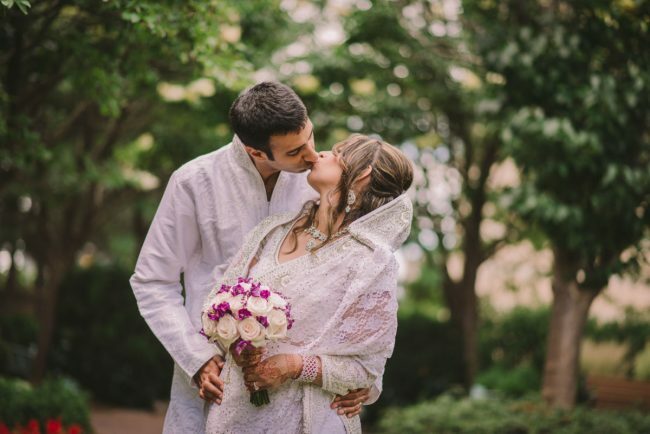 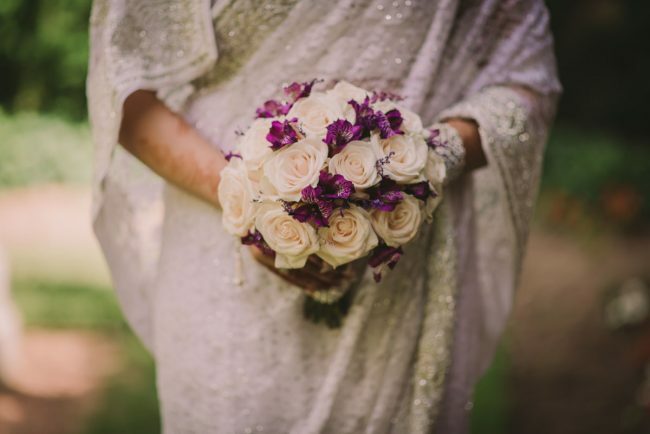 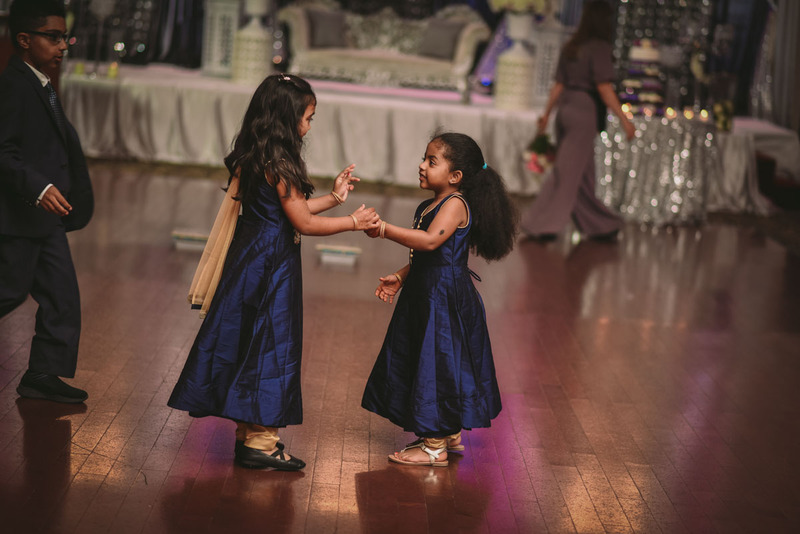 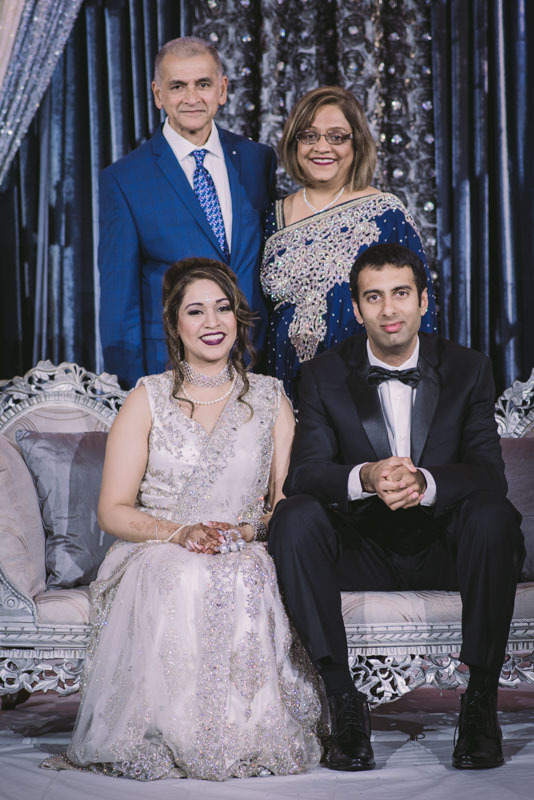 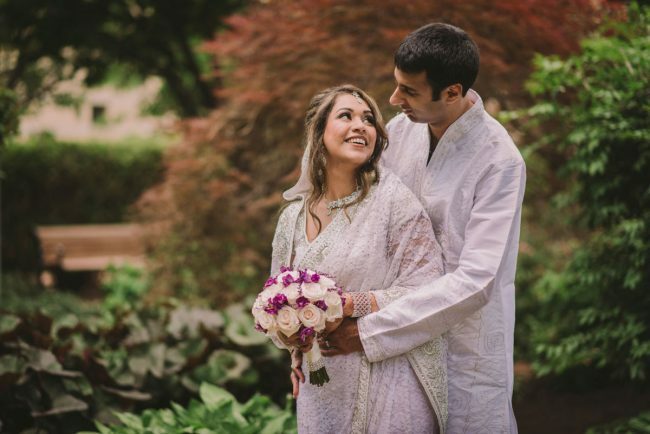 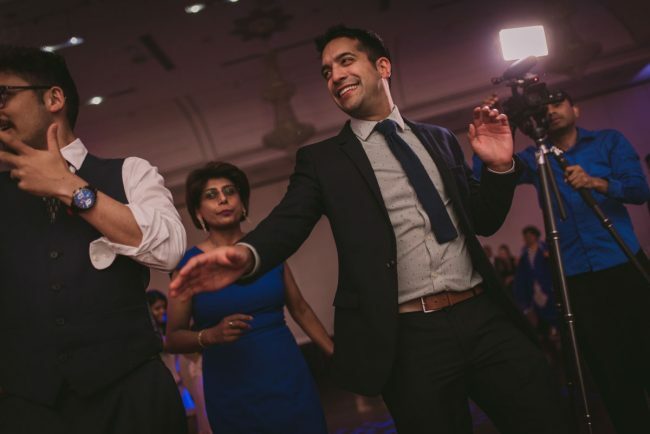 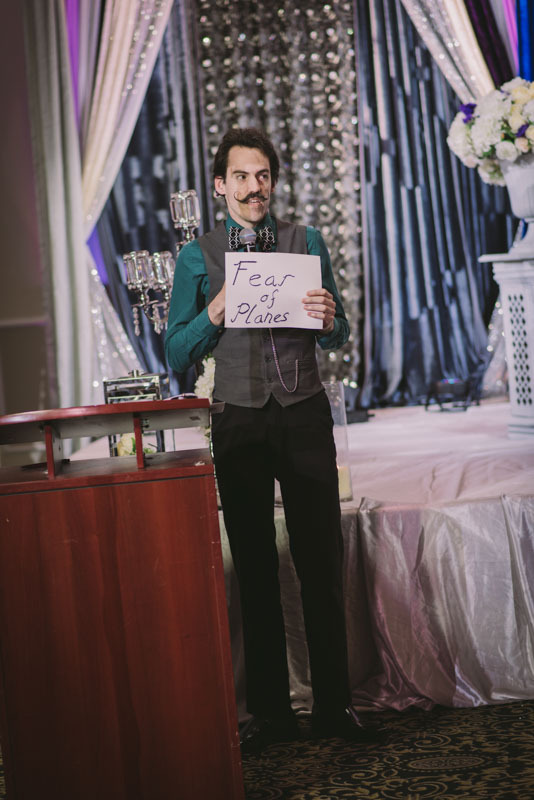 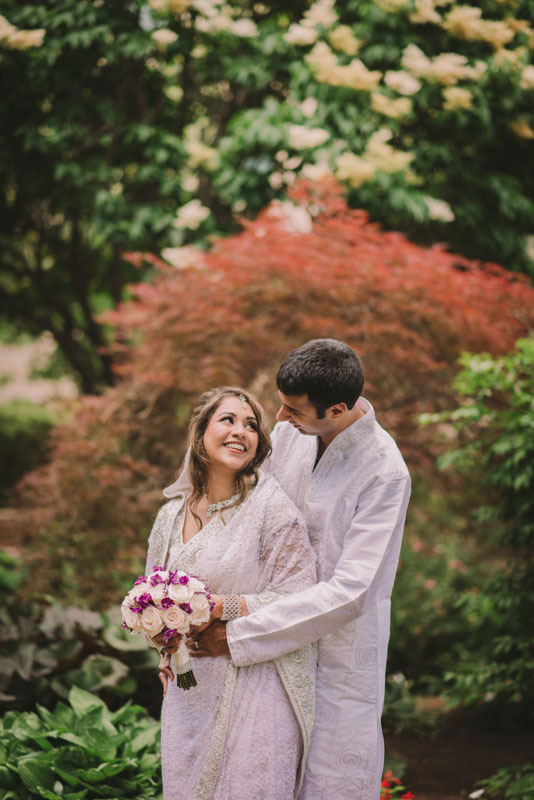 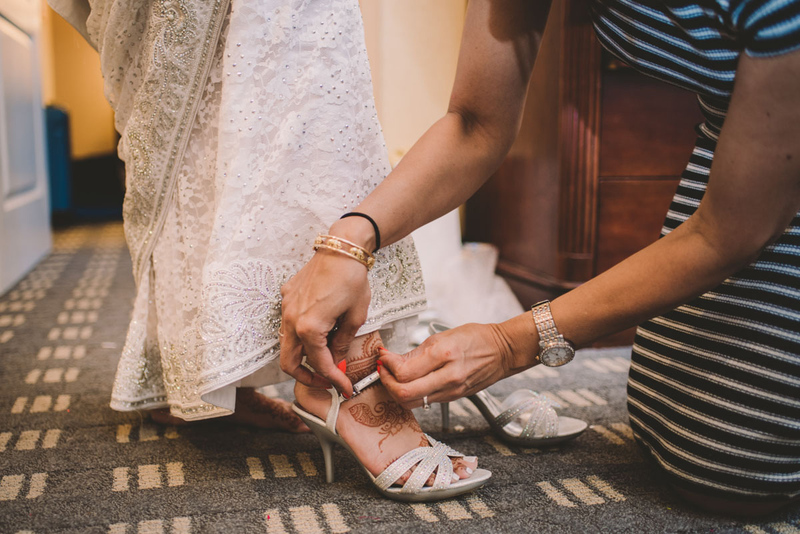 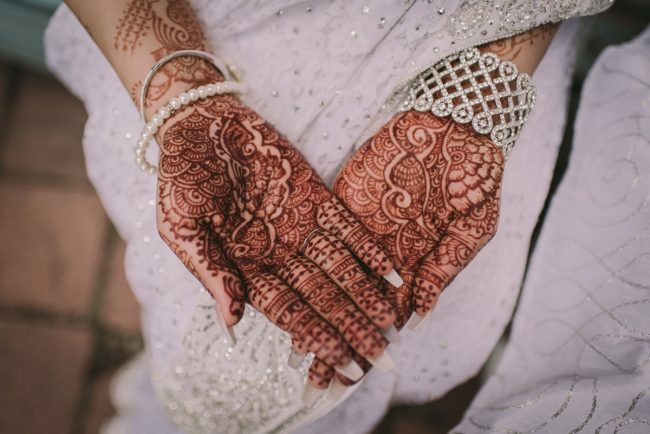 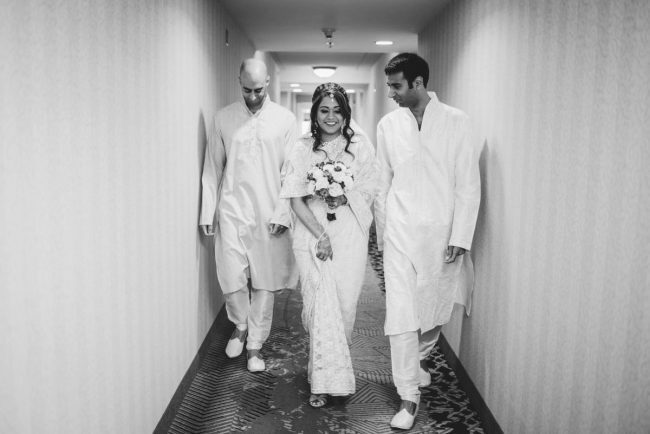 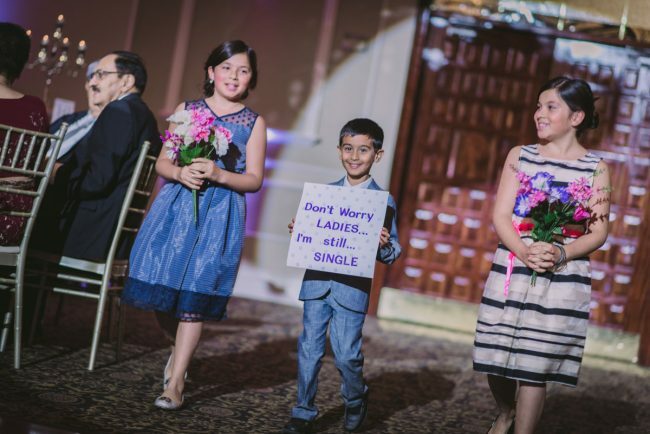 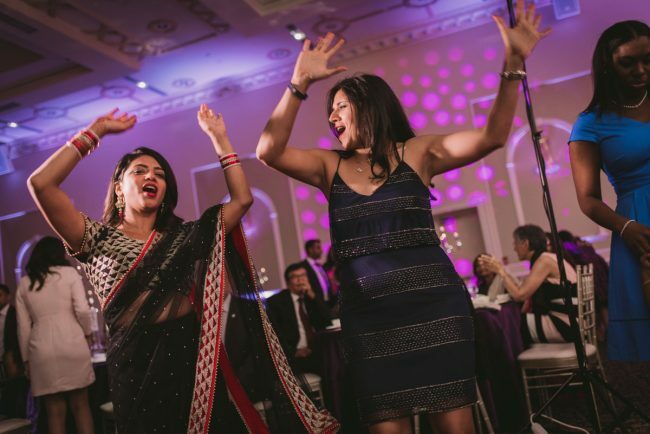 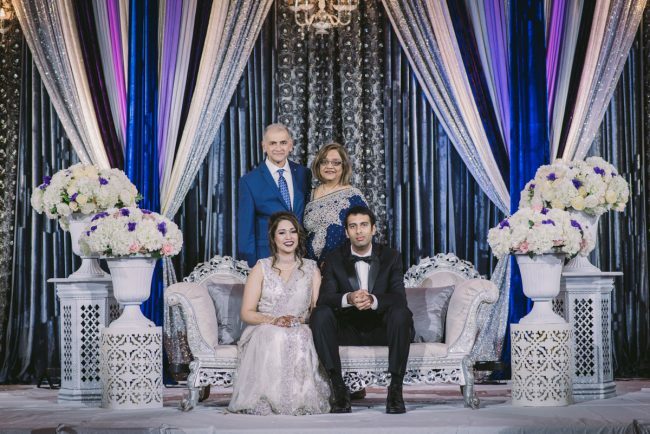 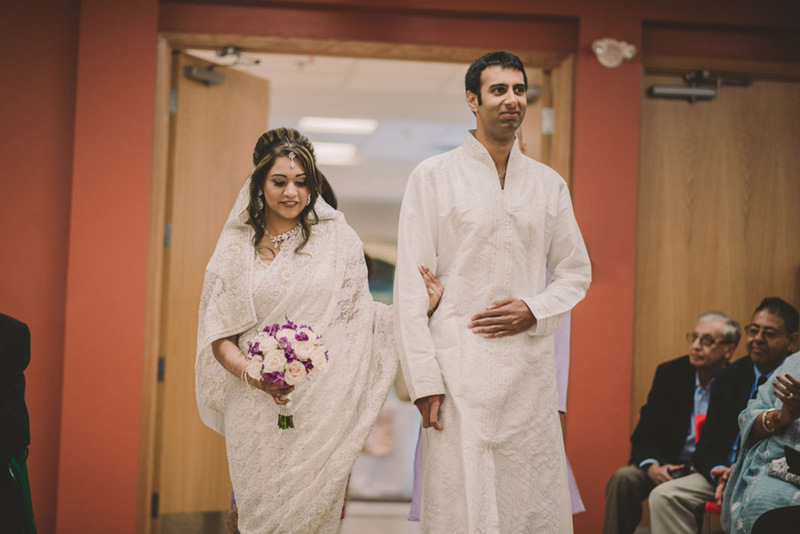 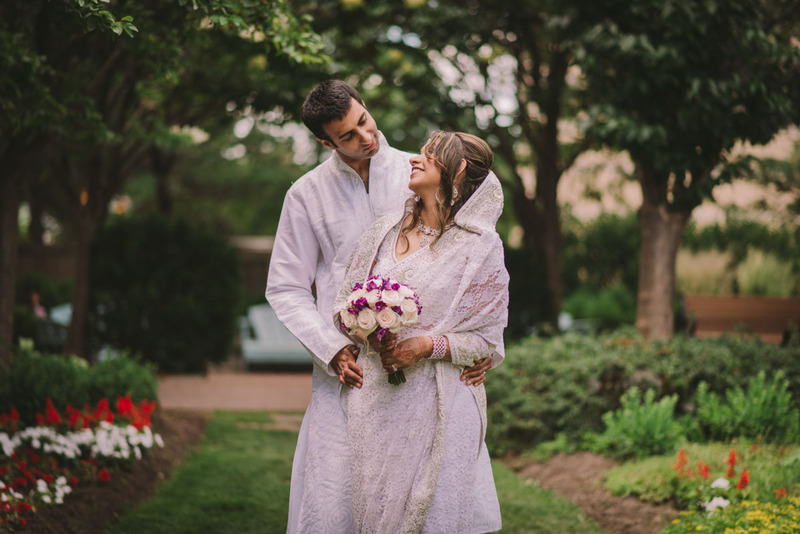 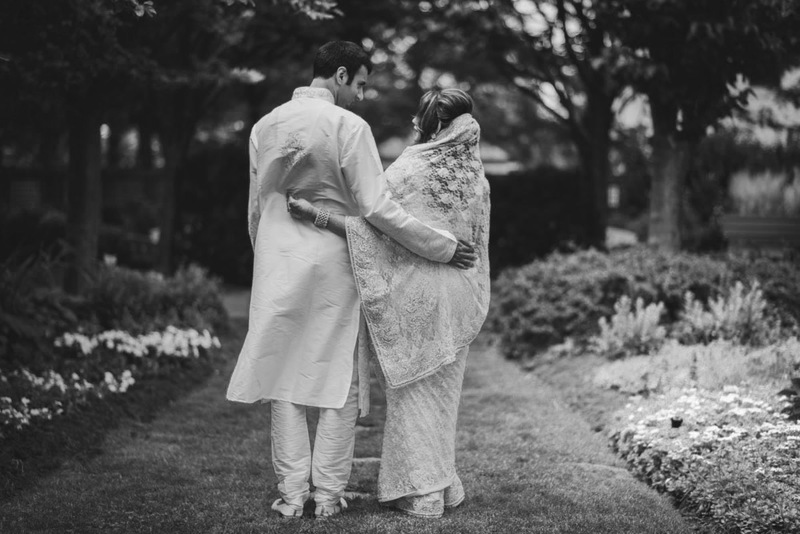 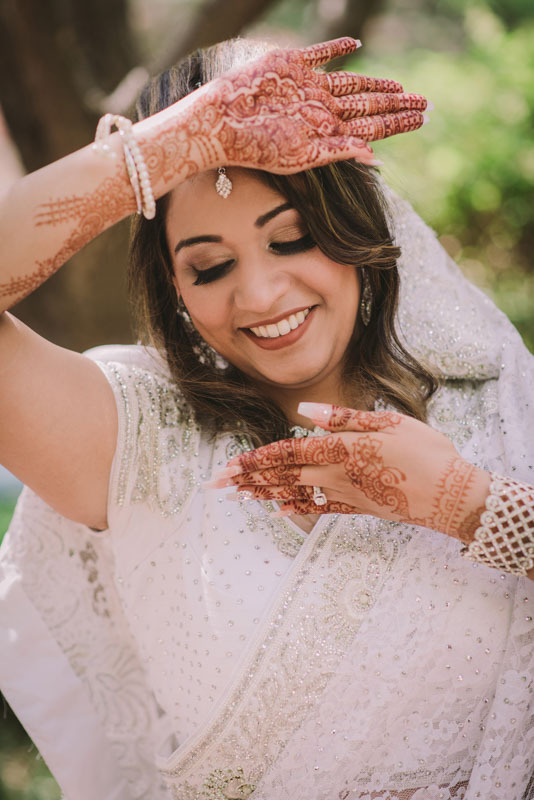 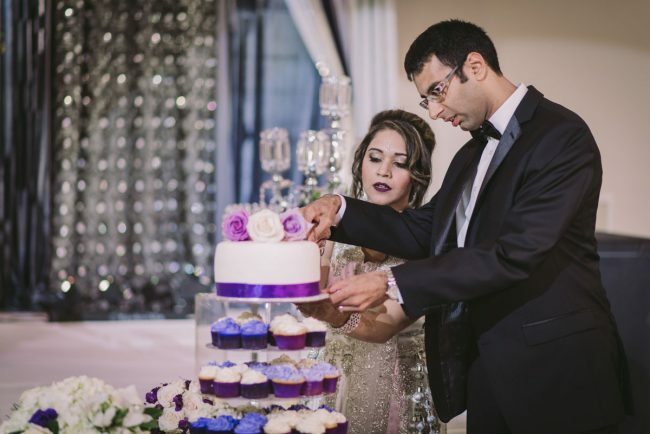 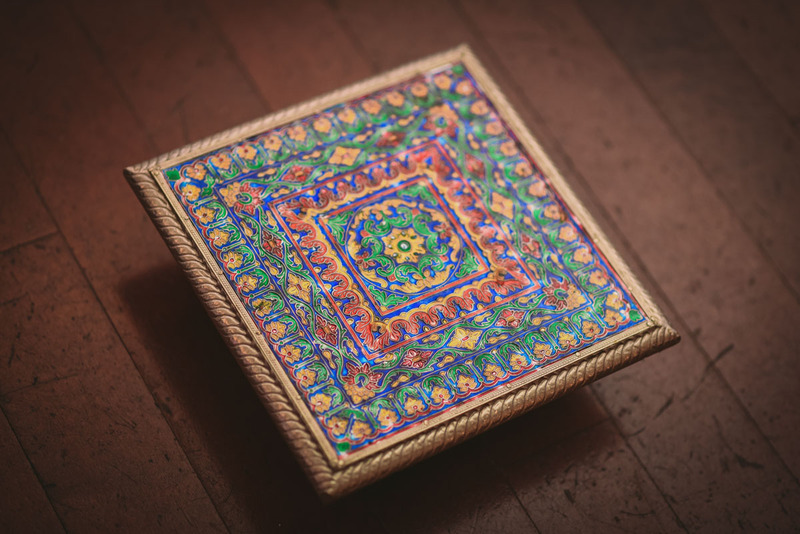 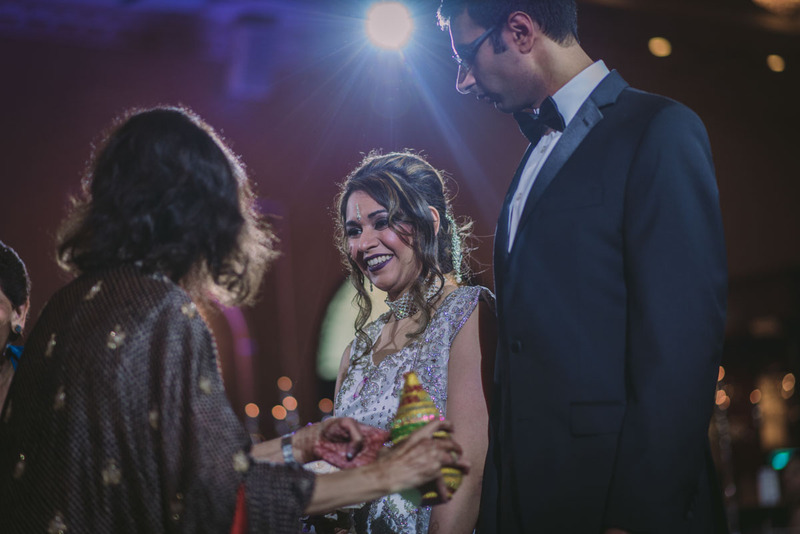 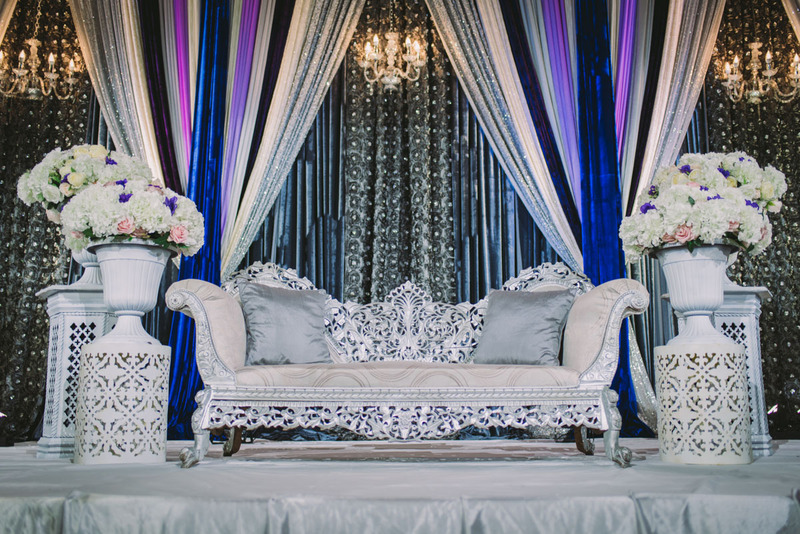 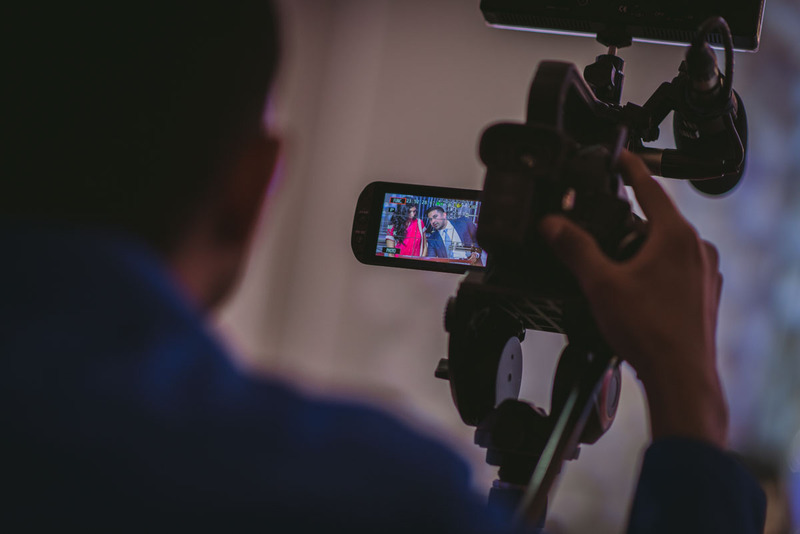 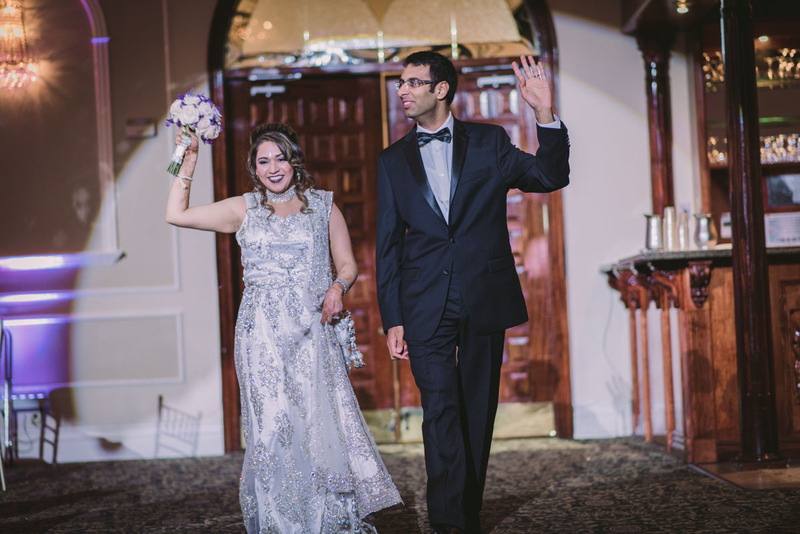 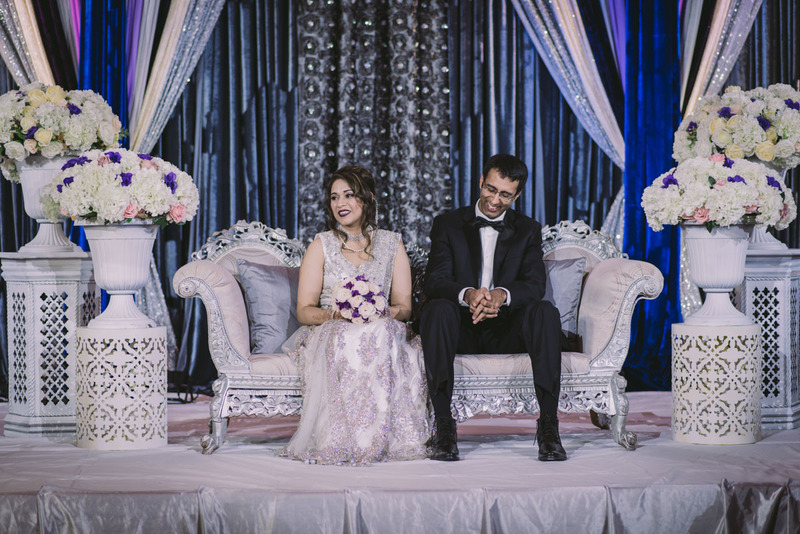 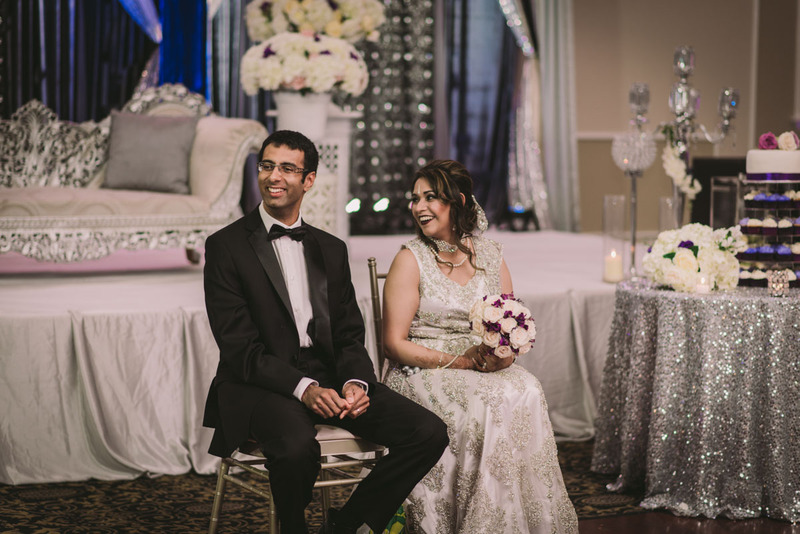 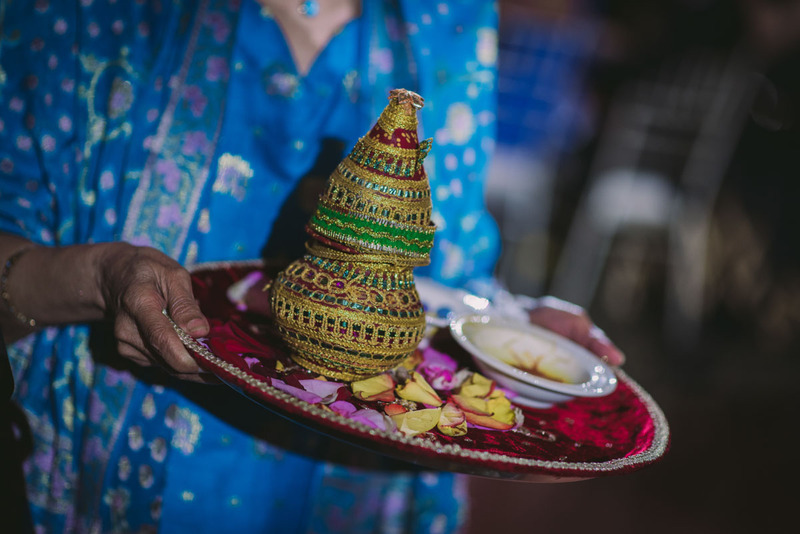 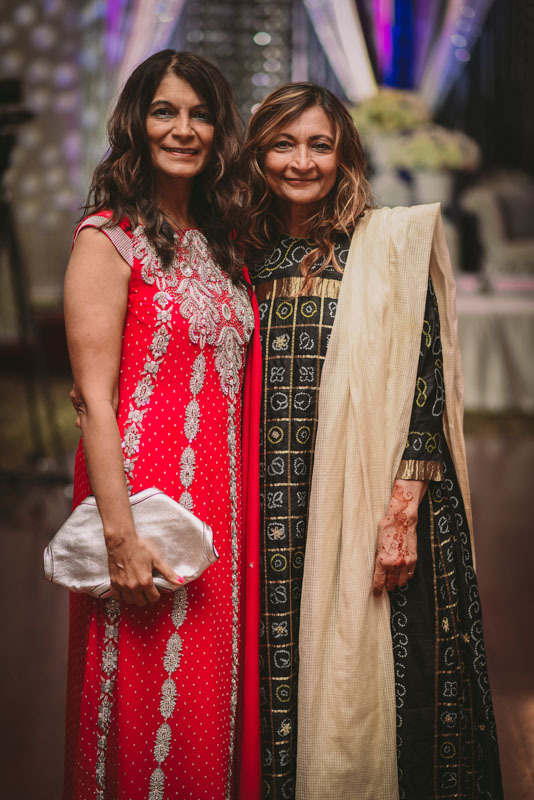 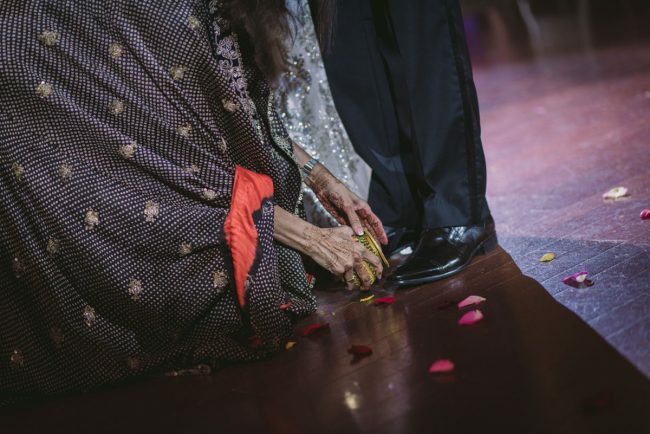 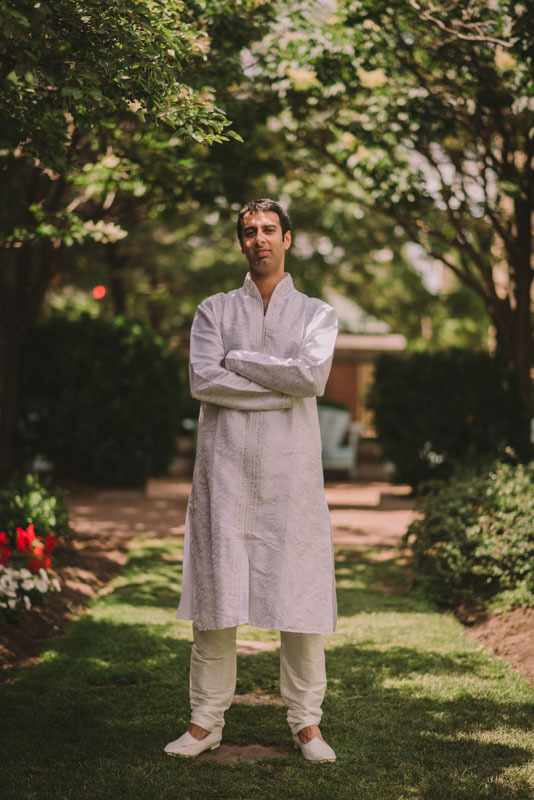 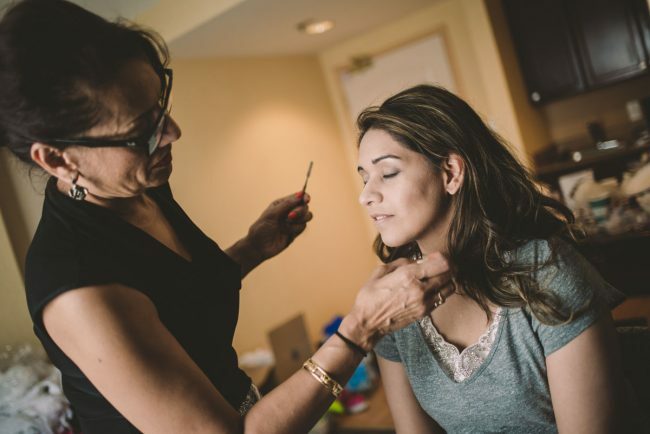 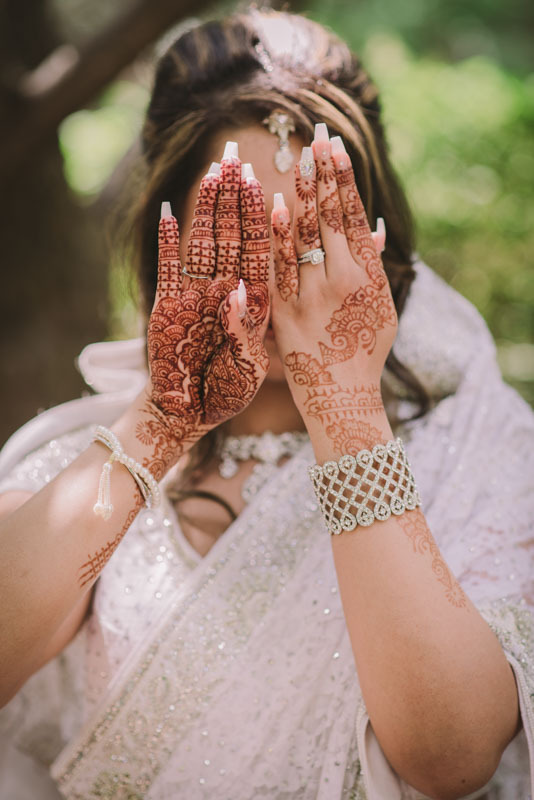 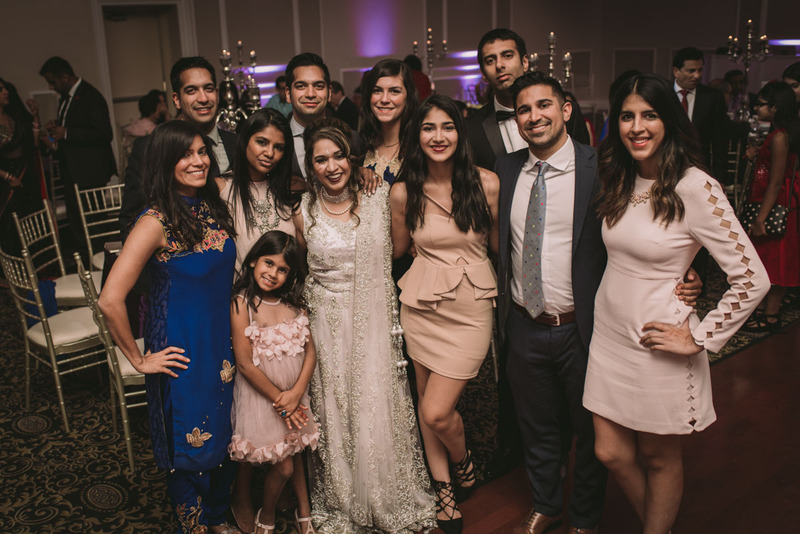 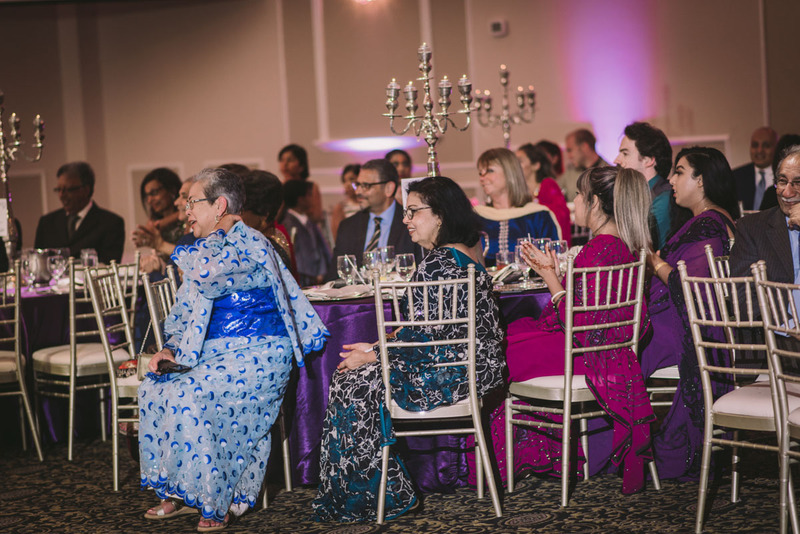 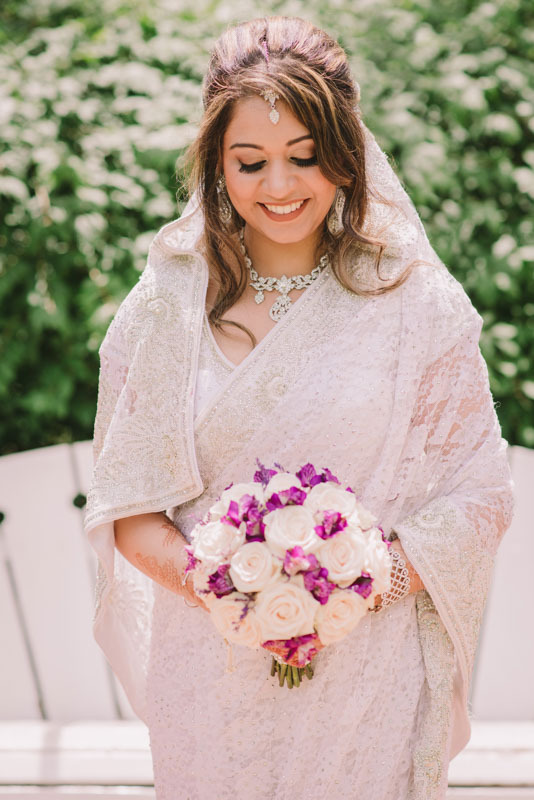 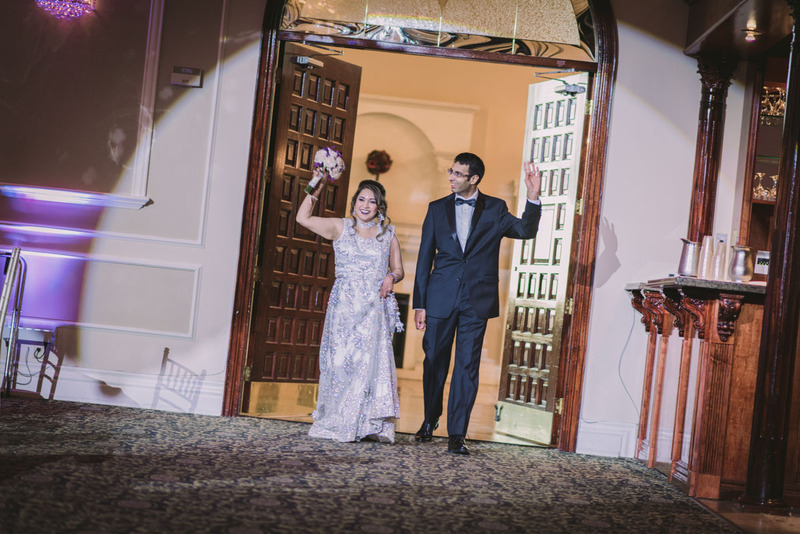 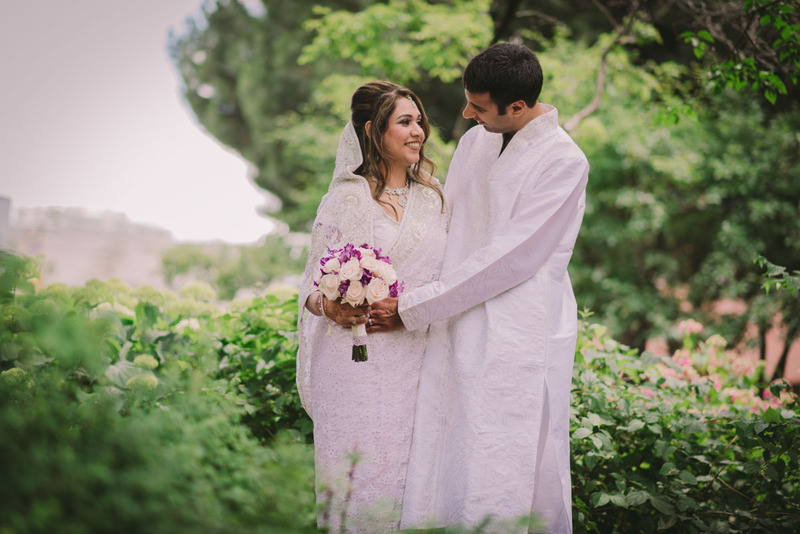 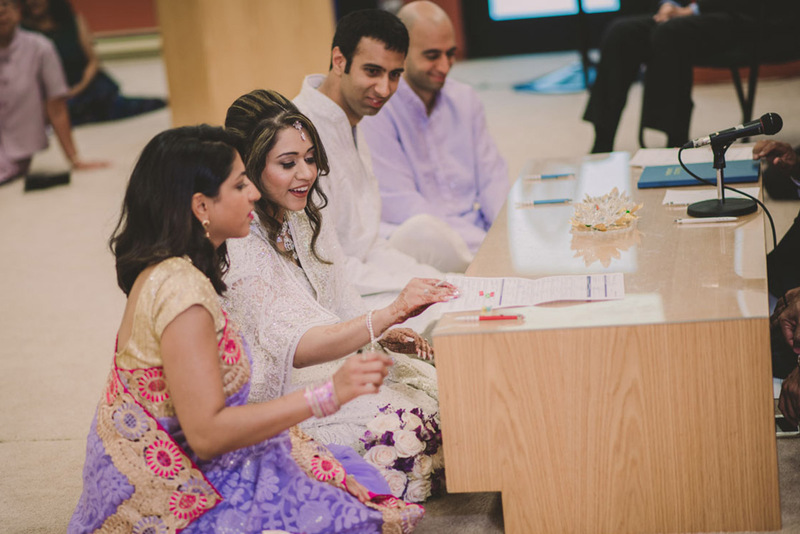 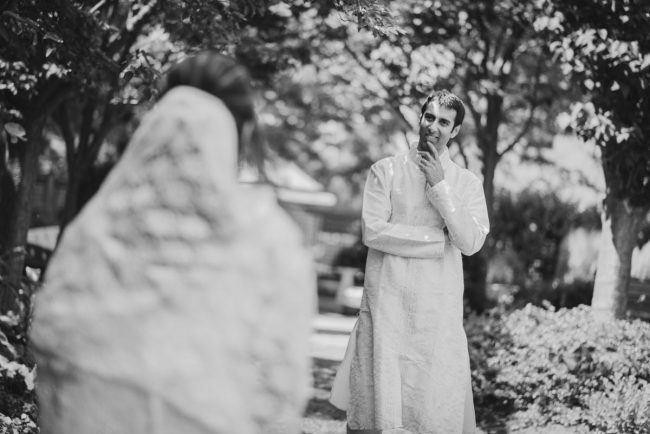 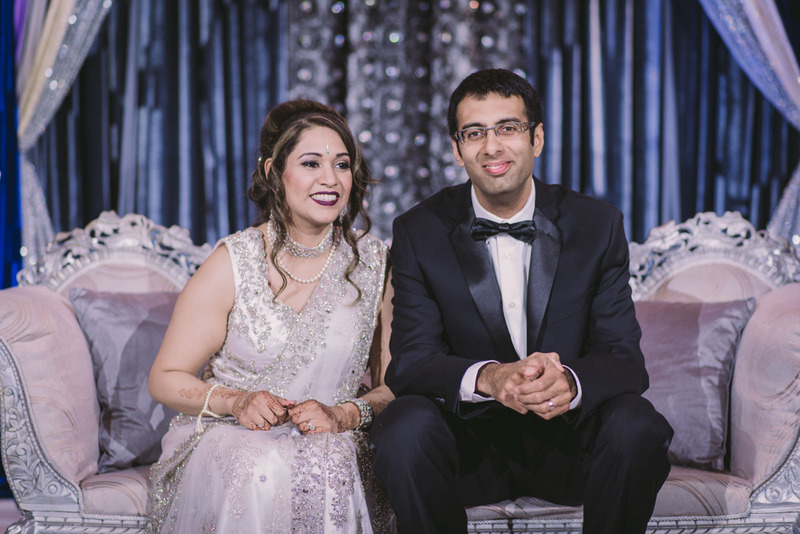 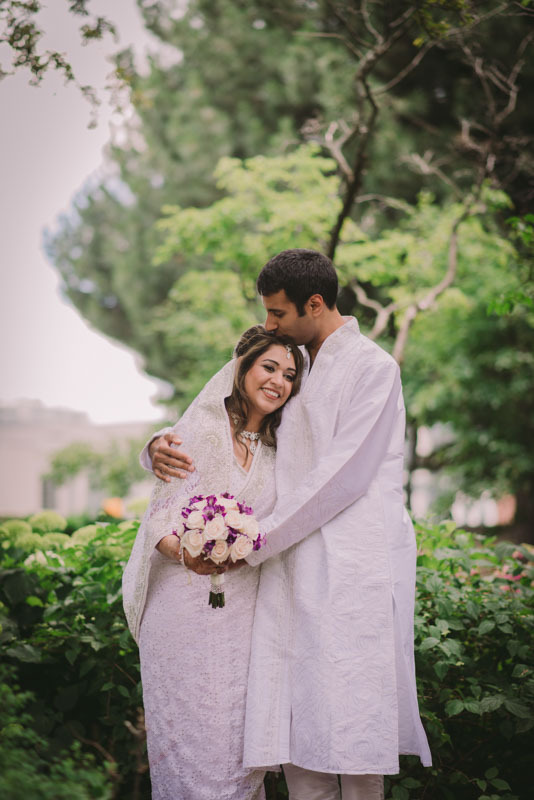 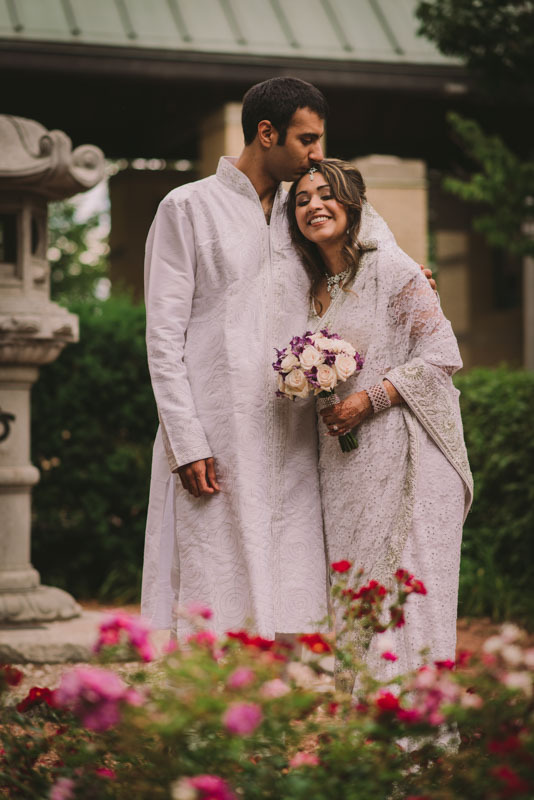 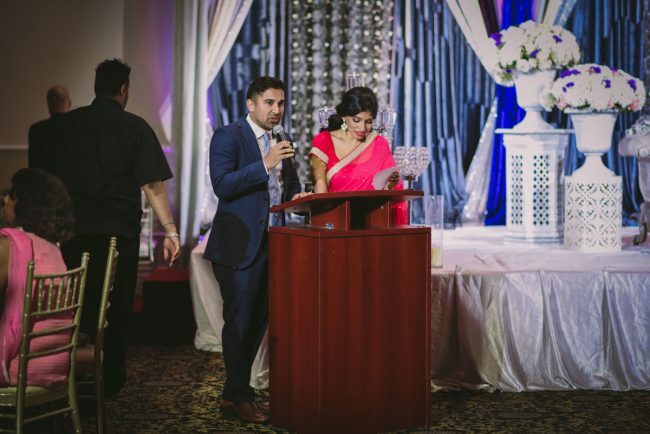 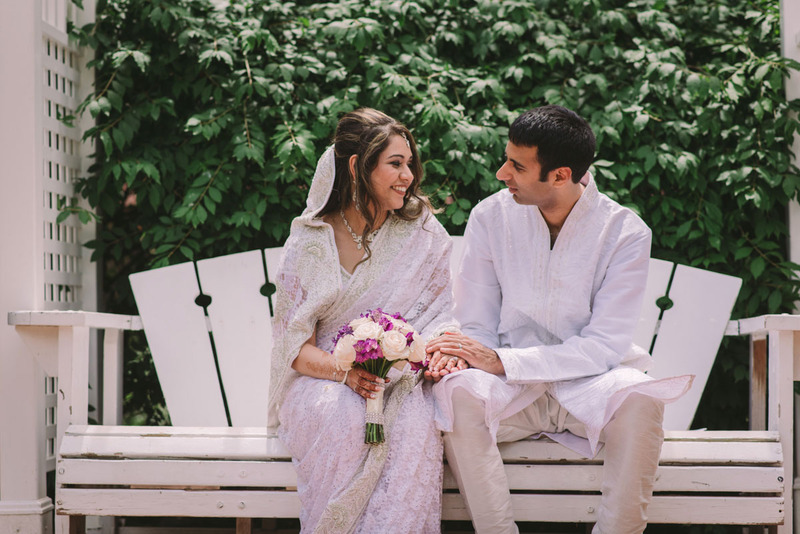 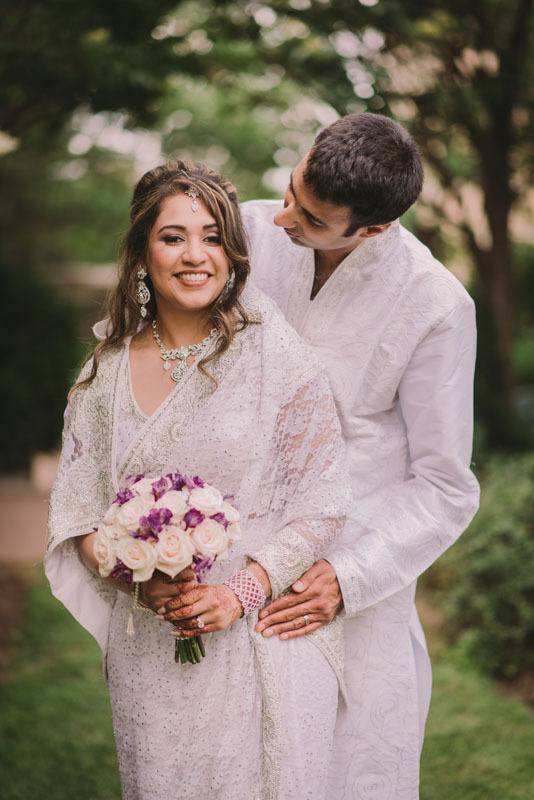 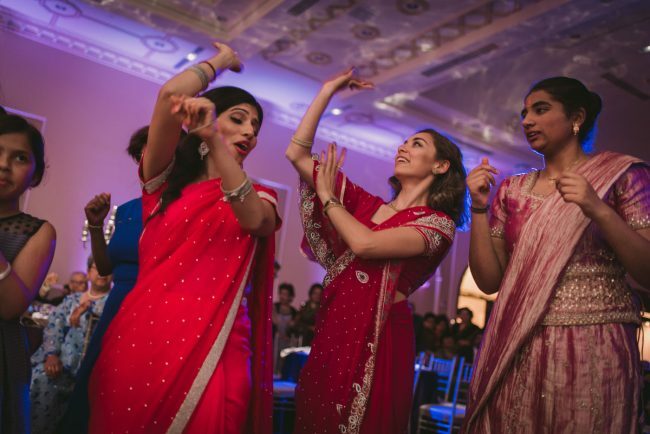 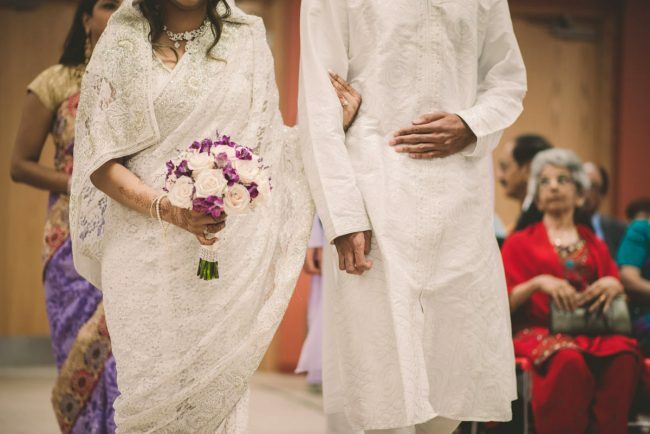 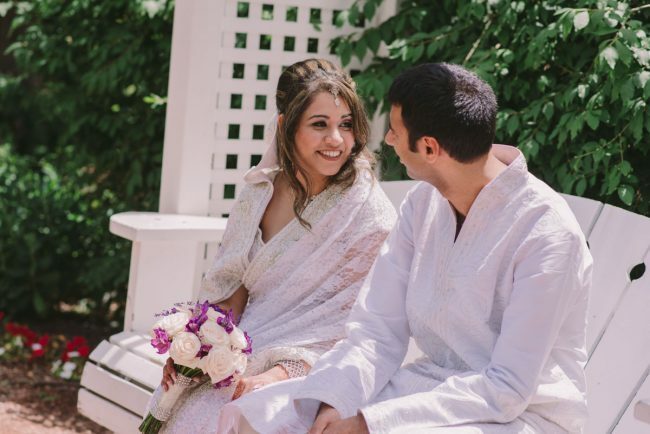 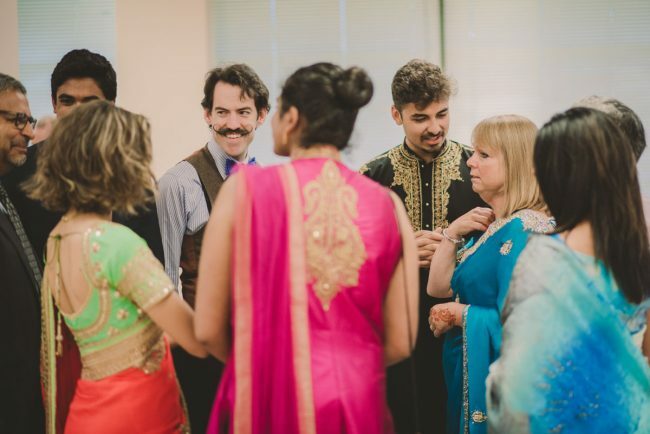 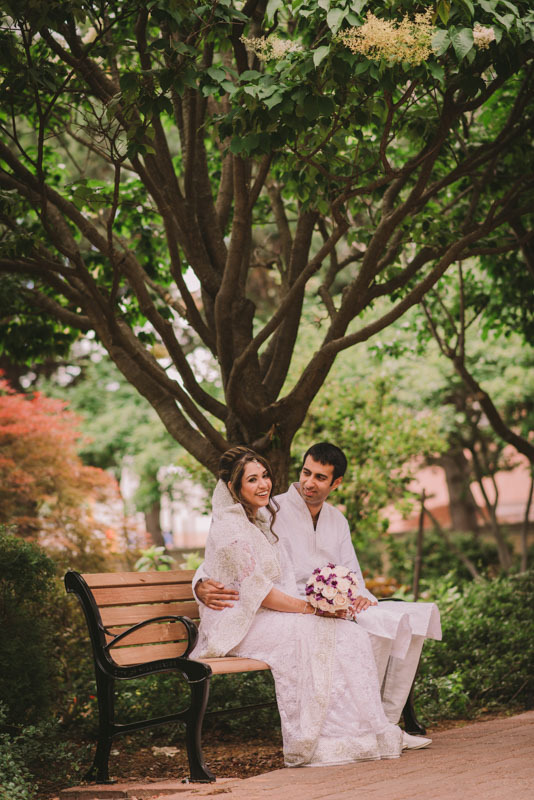 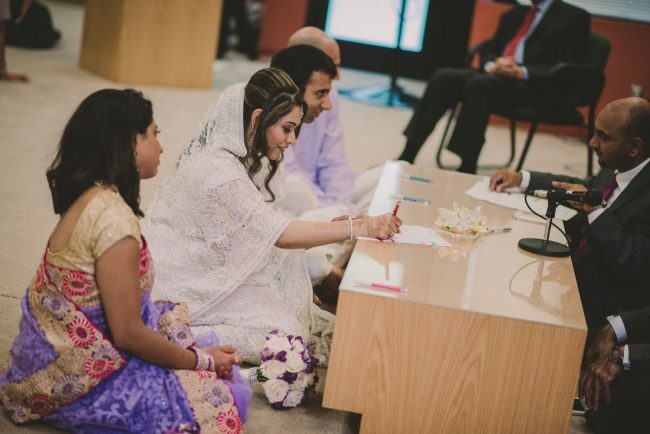 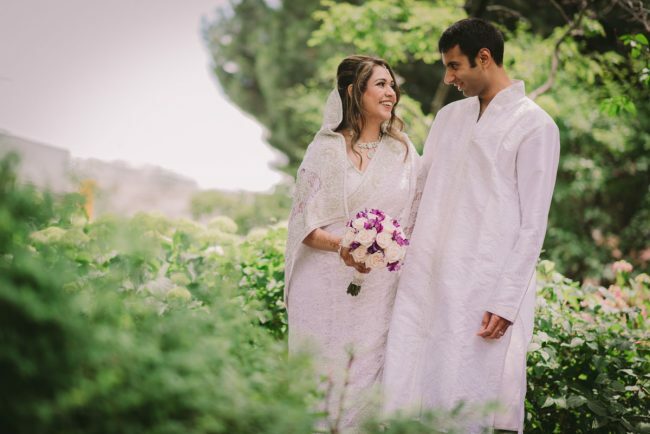 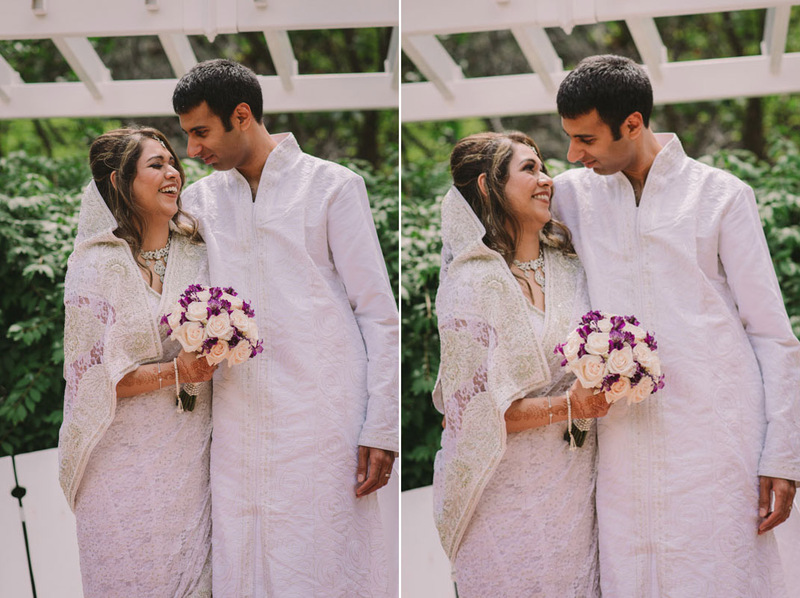 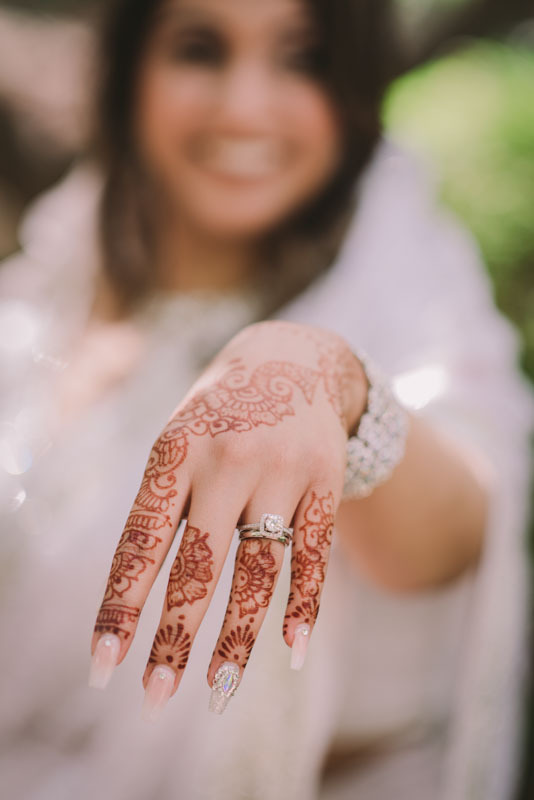 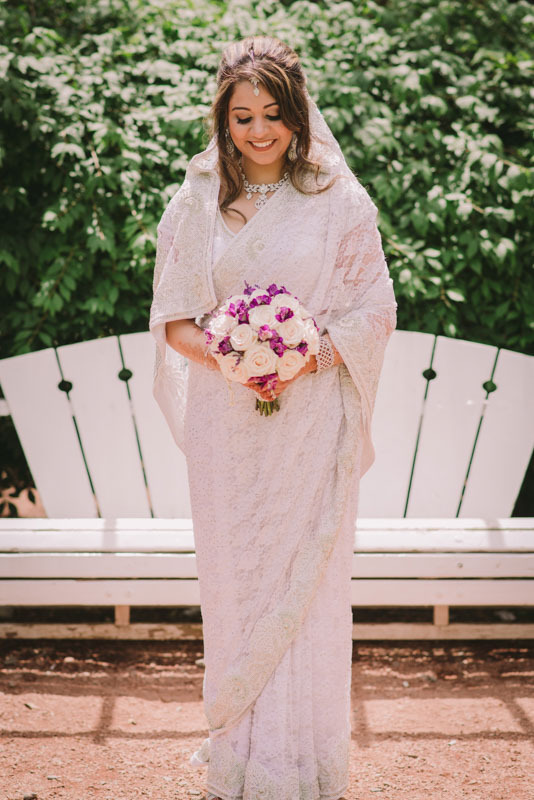 Due to the distance, Shahzade, her fiance Haneef, and I didn’t get a chance to meet in person until the day before their wedding – during their mehndi event. 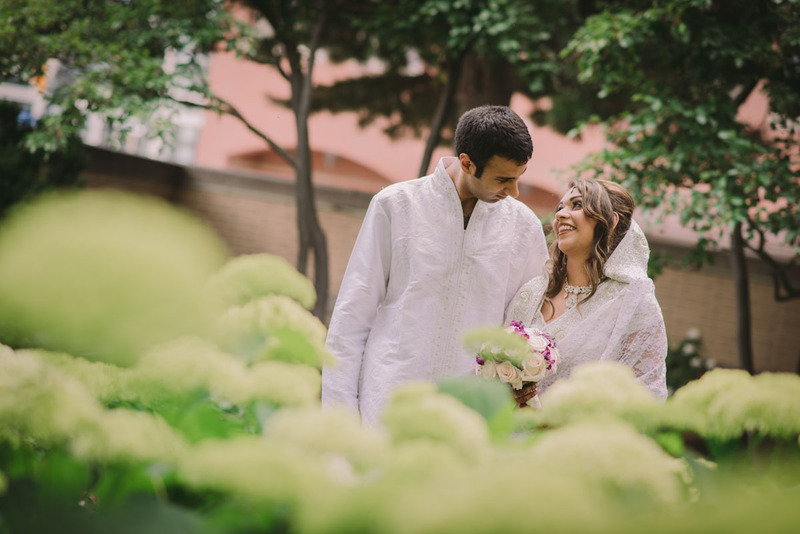 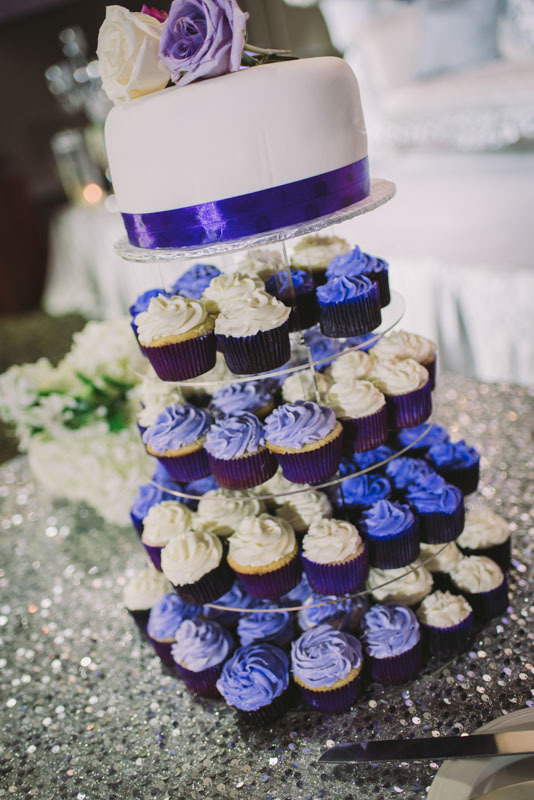 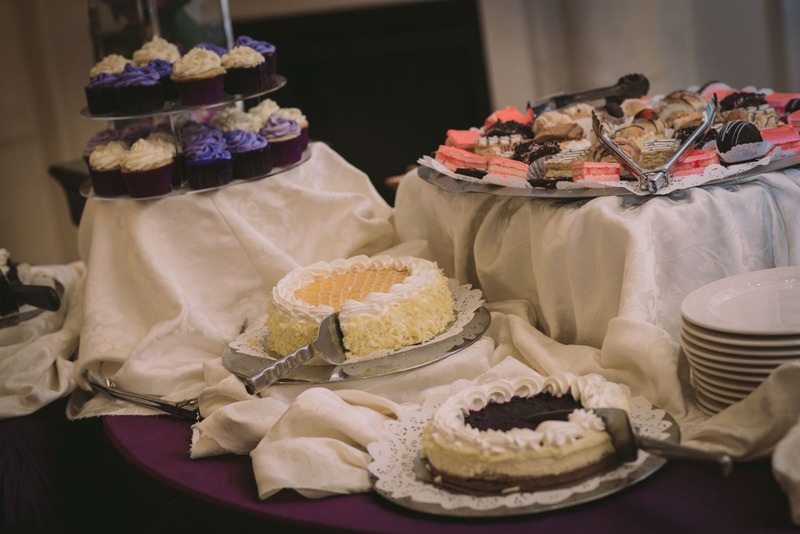 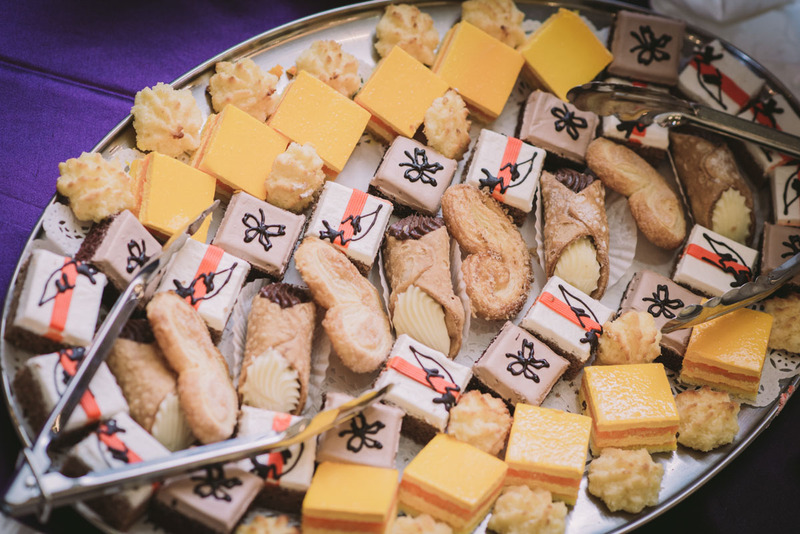 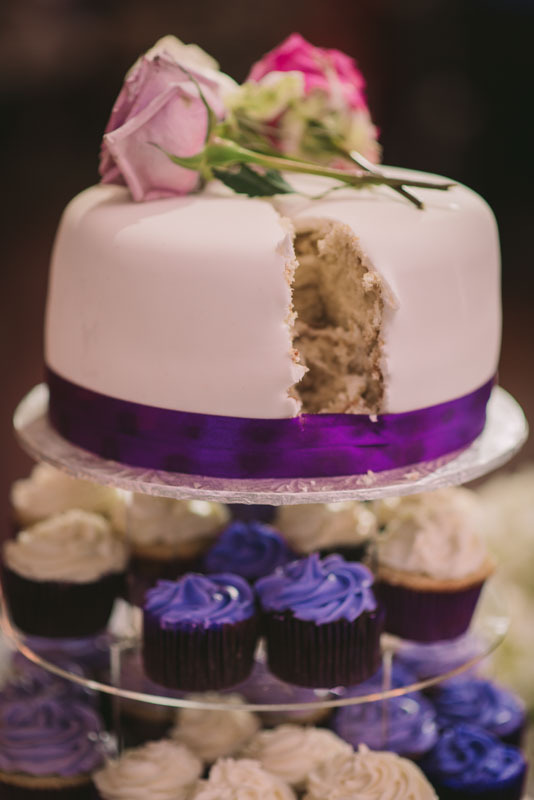 It was immediately obvious that they were a down to earth, fun loving couple – and we had a great time! 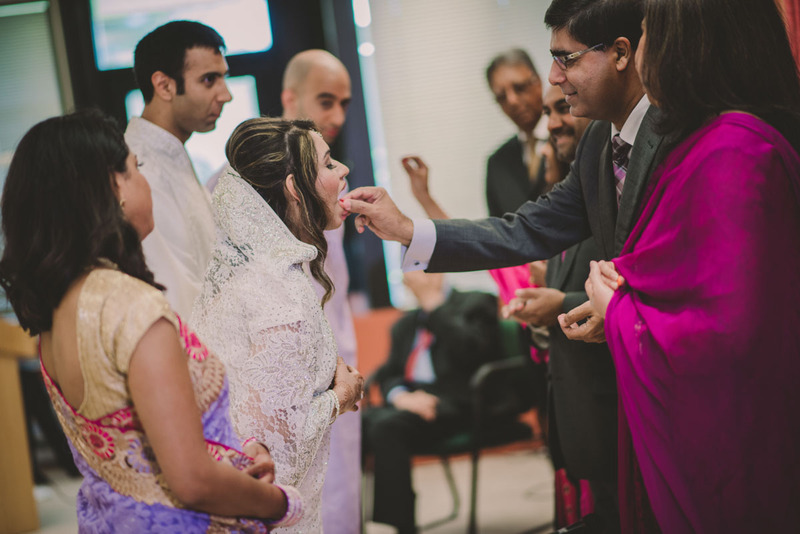 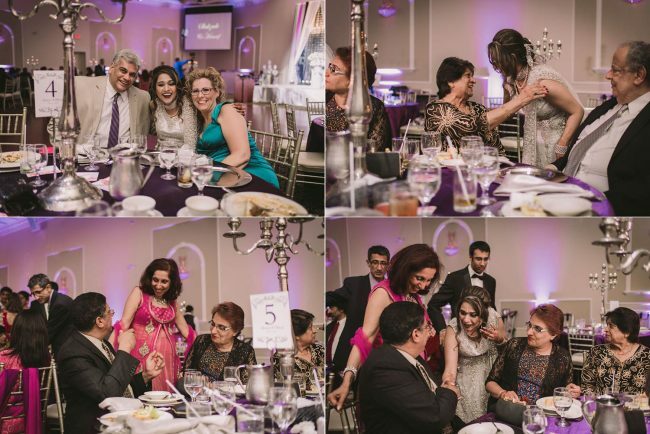 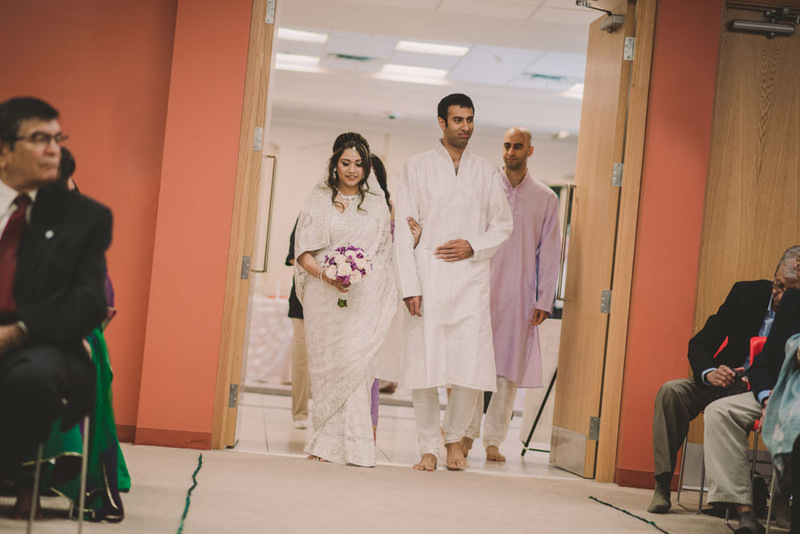 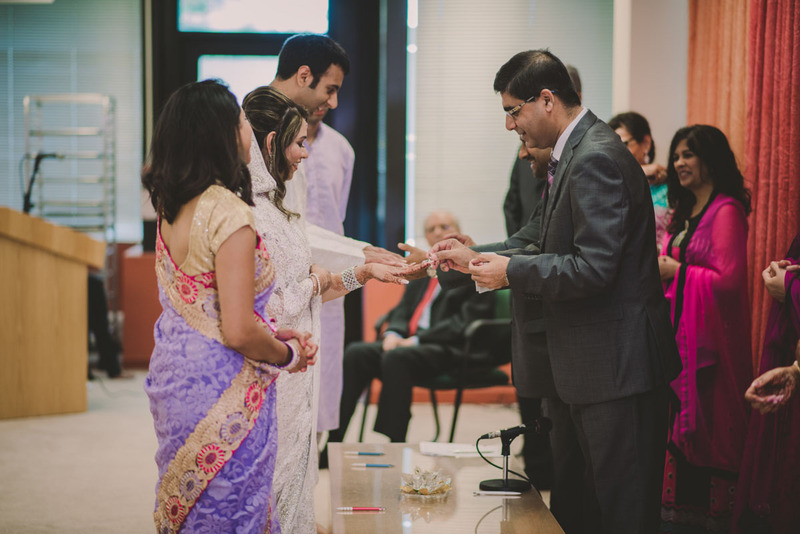 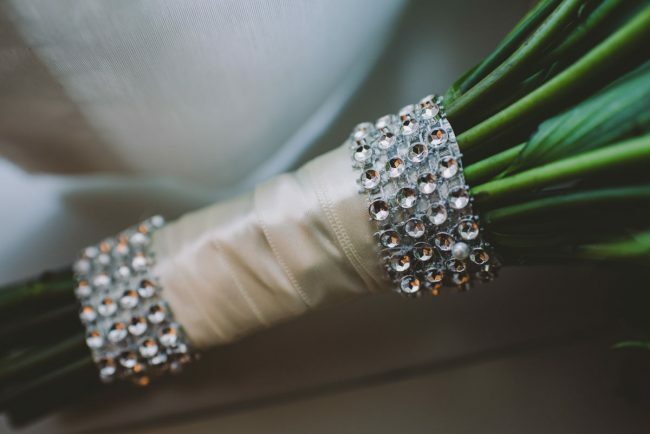 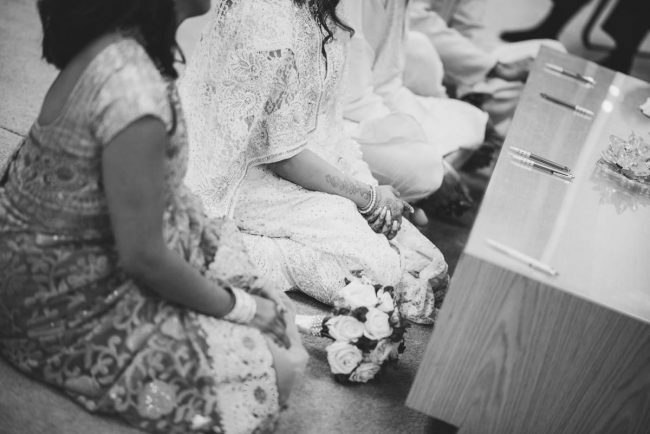 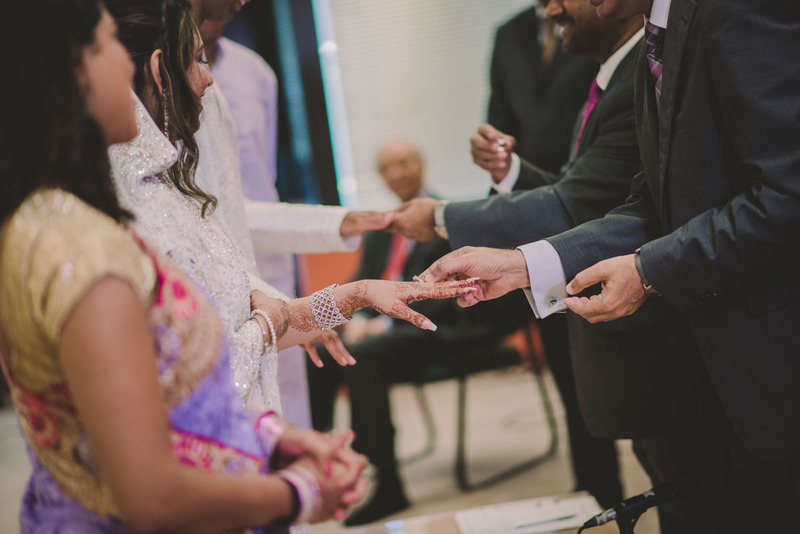 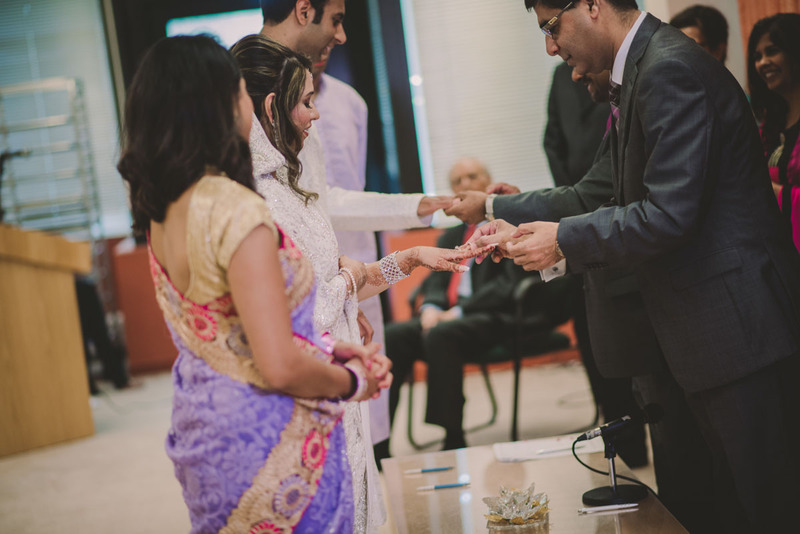 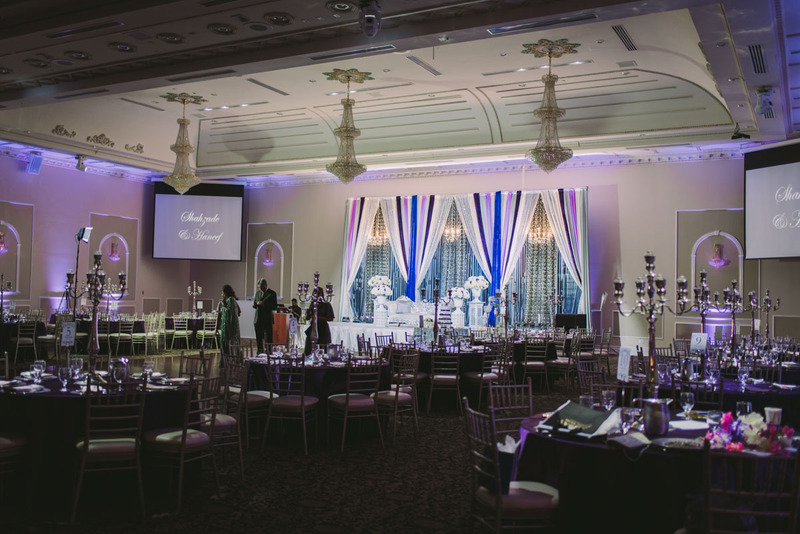 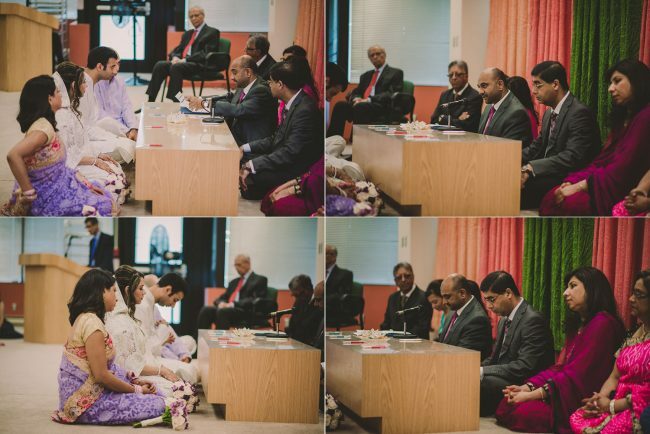 The next day, their wedding ceremony took place at the Meadowvale Jama’at Khana, followed by family photos at the Khana. 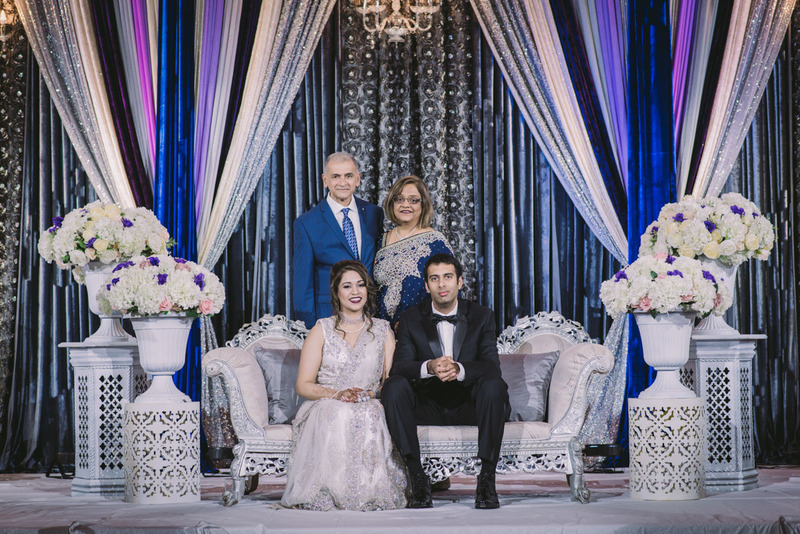 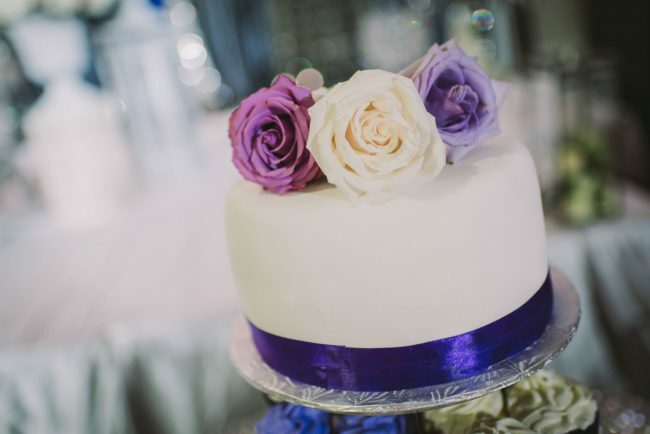 Shah and Haneef’s formal photos took place at the Jubilee Garden by Mississauga City Hall, and their gorgeous reception was hosted at the Red Rose Convention Centre. 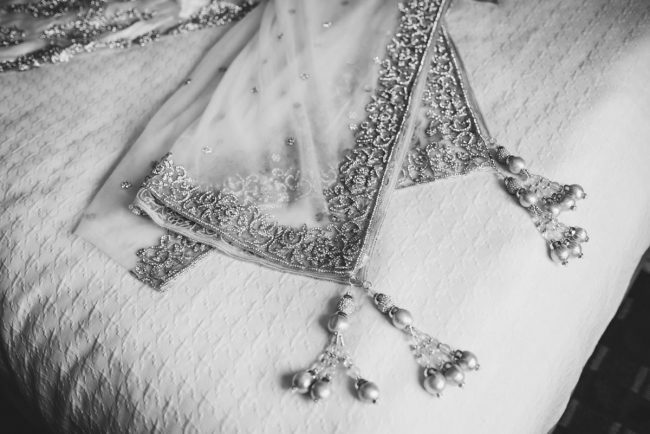 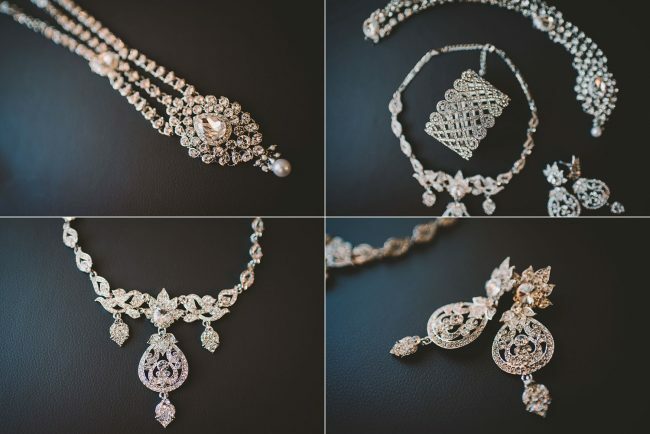 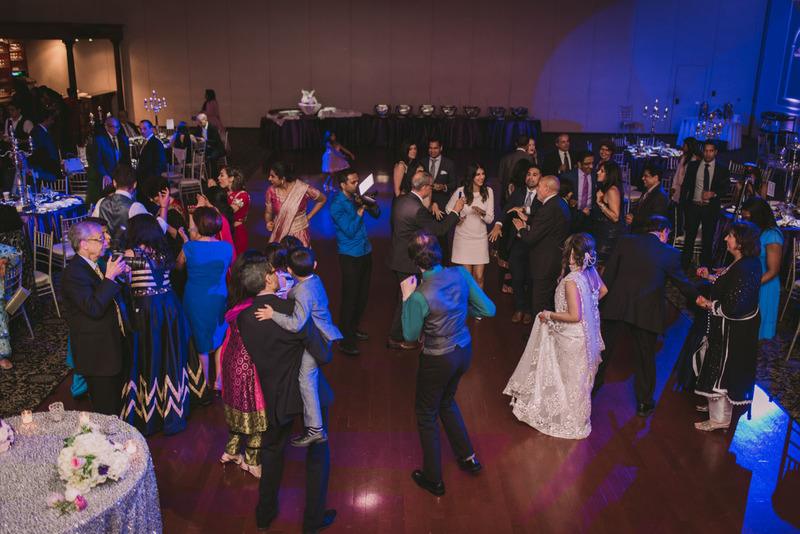 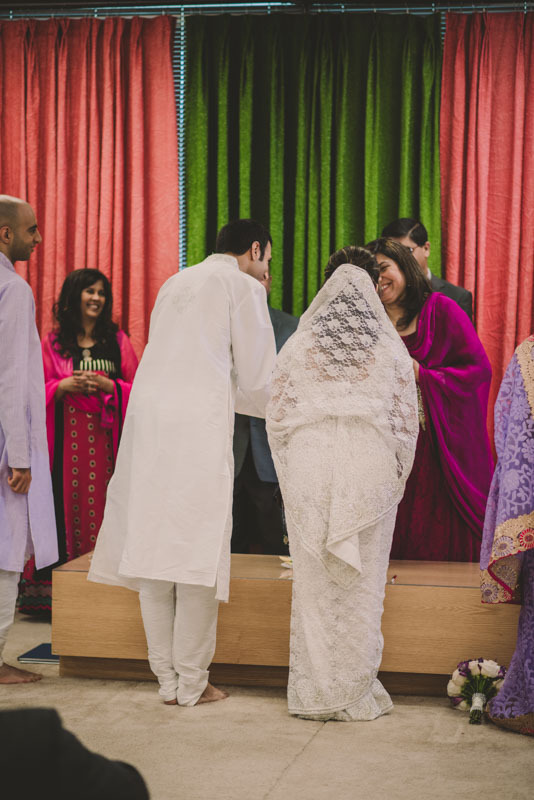 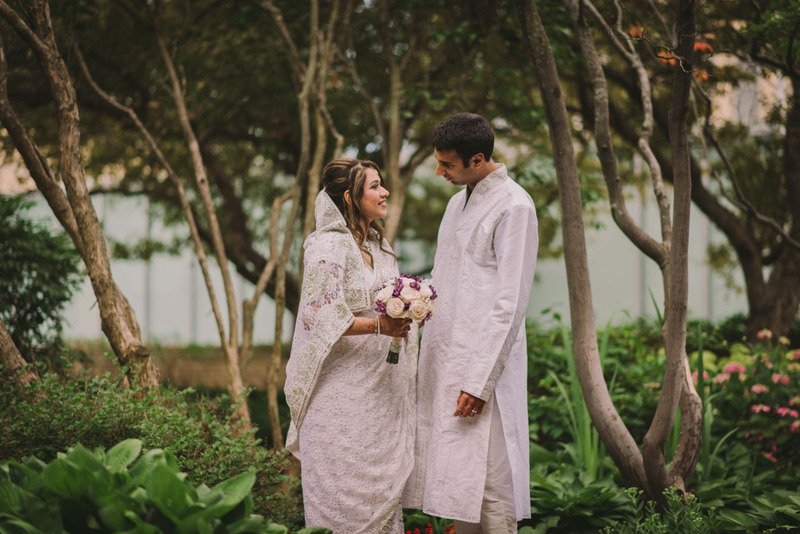 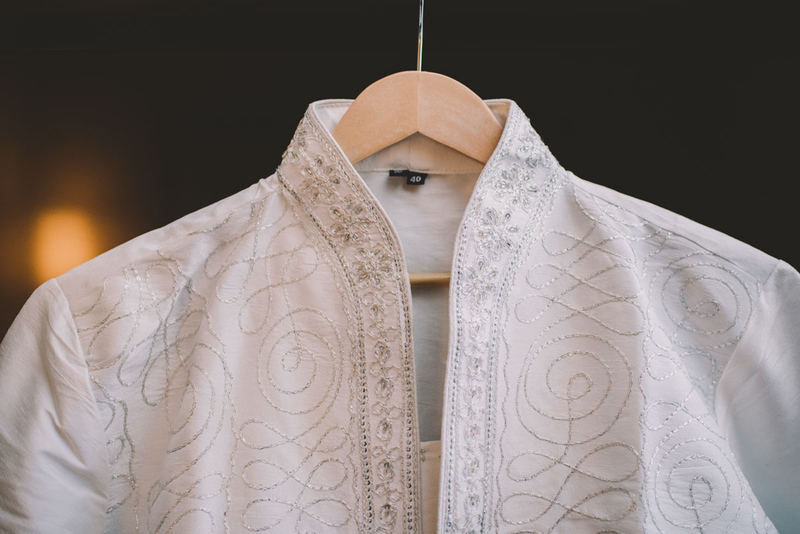 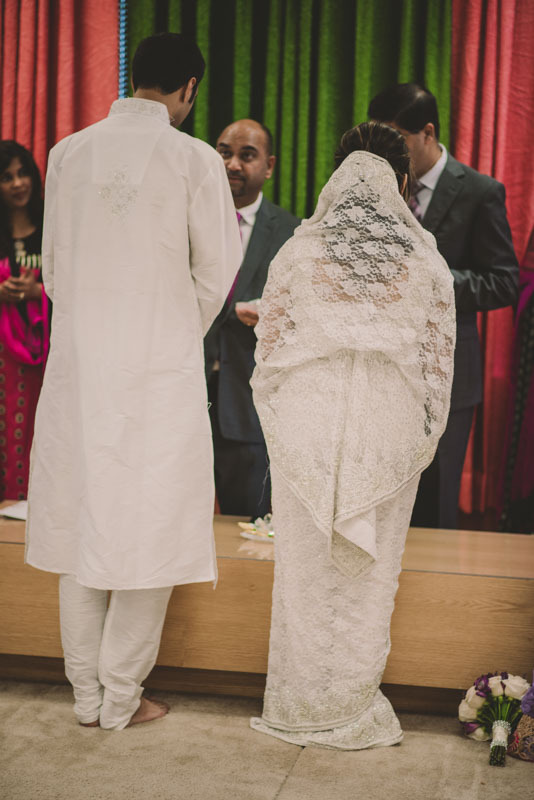 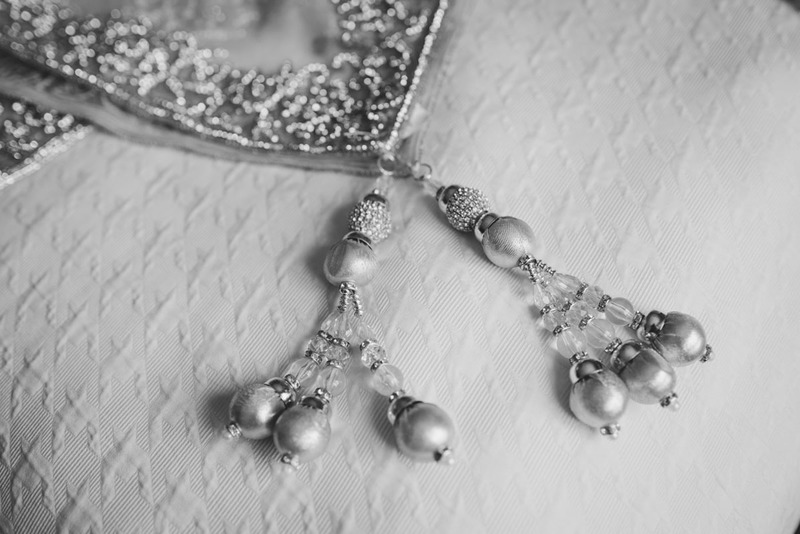 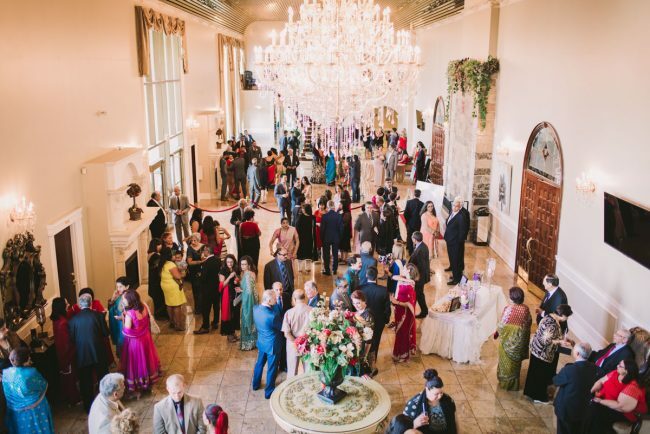 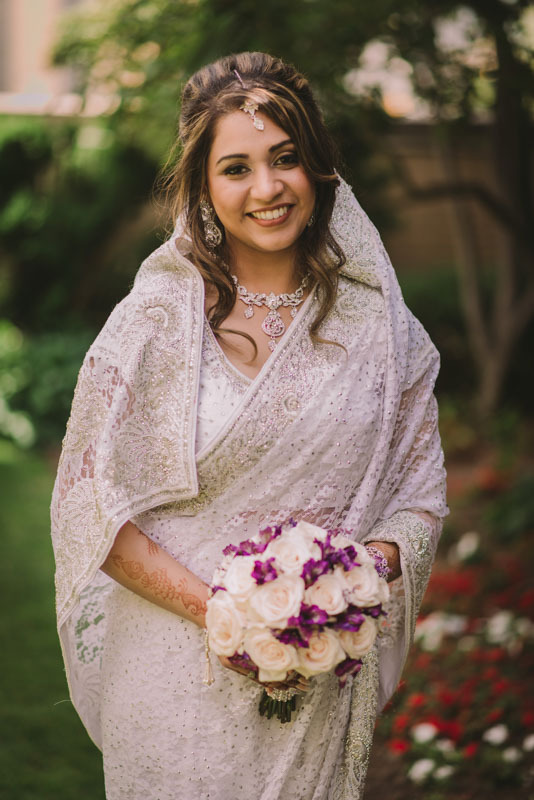 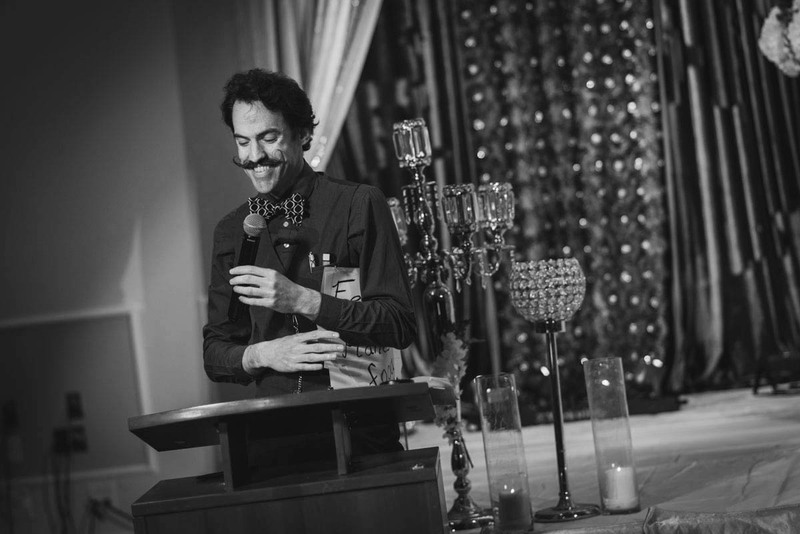 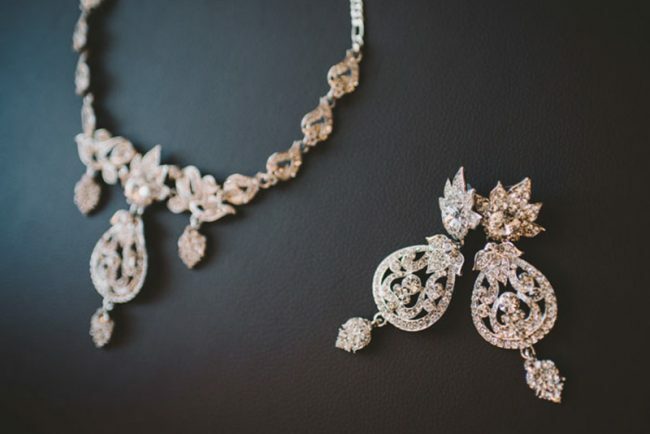 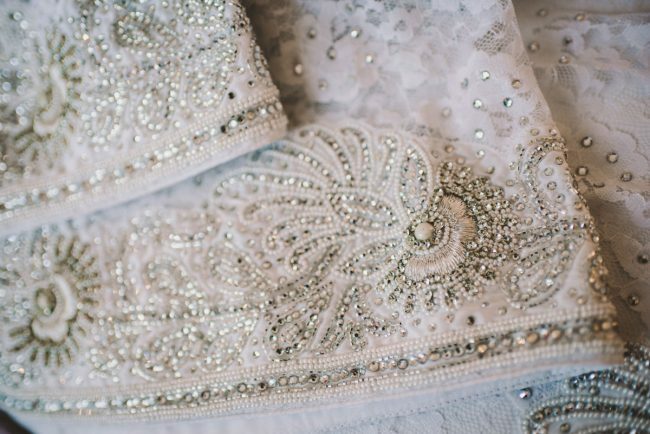 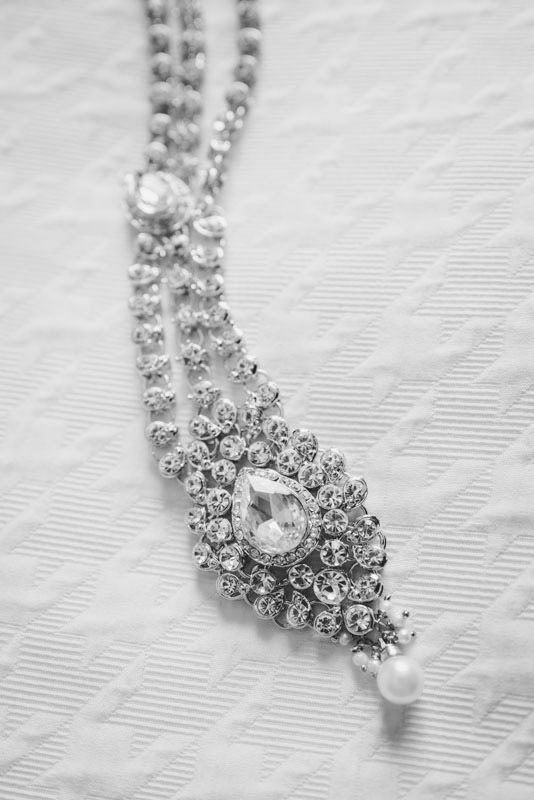 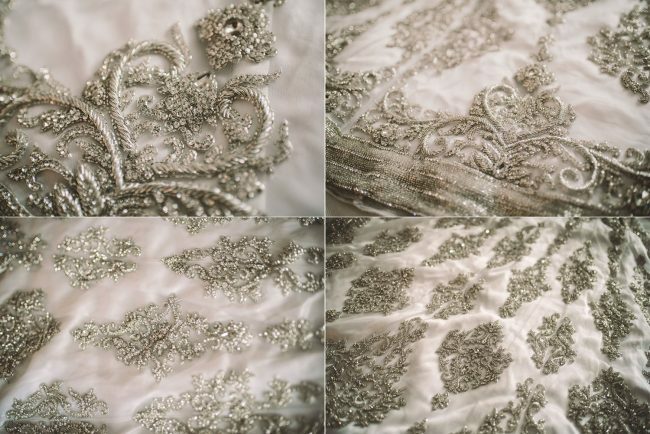 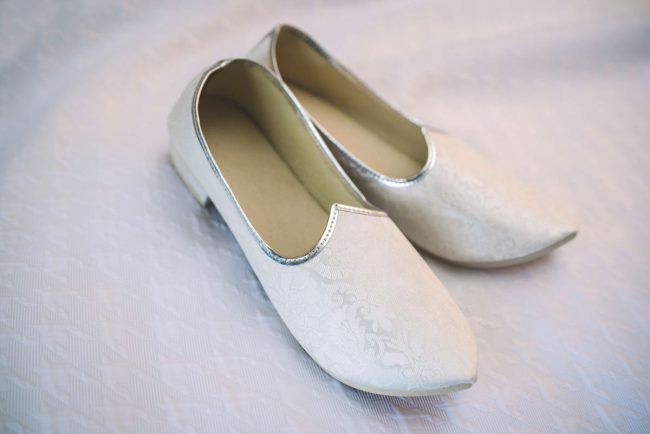 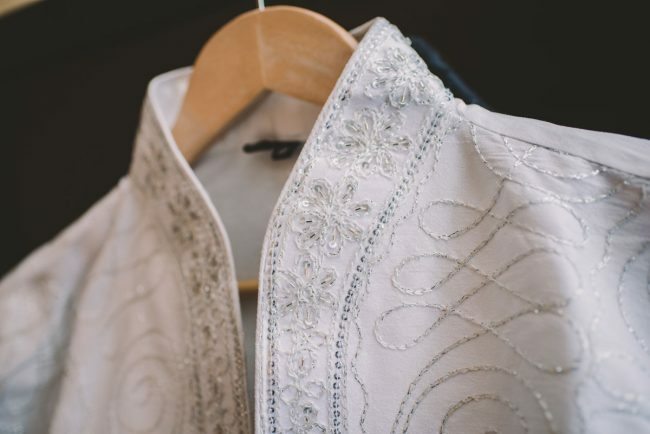 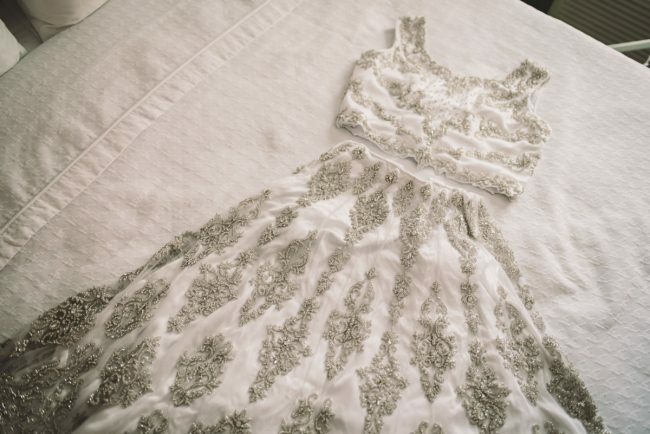 This was my third Ismaili wedding, and I love how much I’ve learned about Ismaili wedding traditions and symbolism. 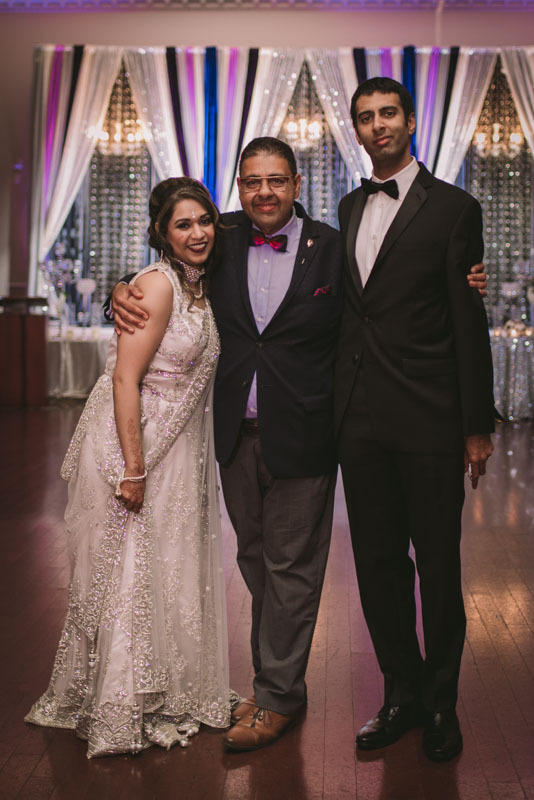 I had a wonderful time with this couple and I’m so sad that they live so far away!